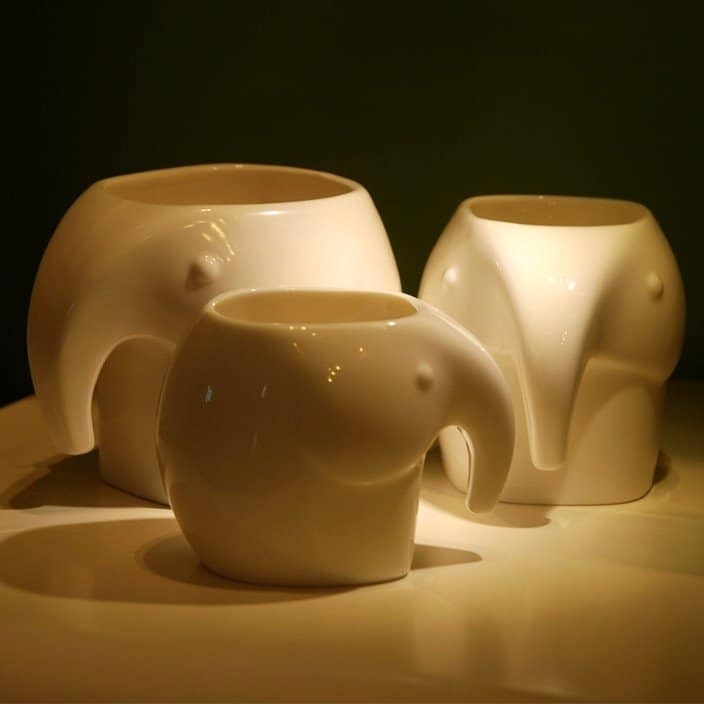 111 World`s Best Cool Coffee Mugs to Collect | Homesthetics - Inspiring ideas for your home. 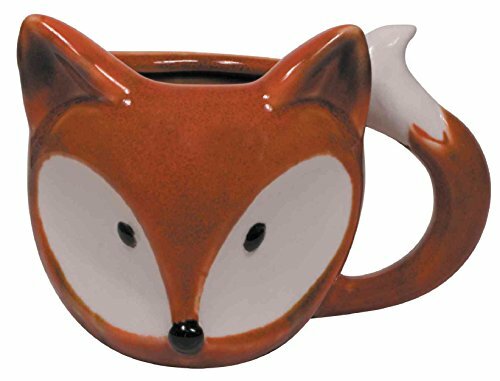 The mug-enthusiast might consider the following list incomplete, insufficient; an ordinary collection here only to surprise through diversity, color and coolness, and he would be entirely right ! 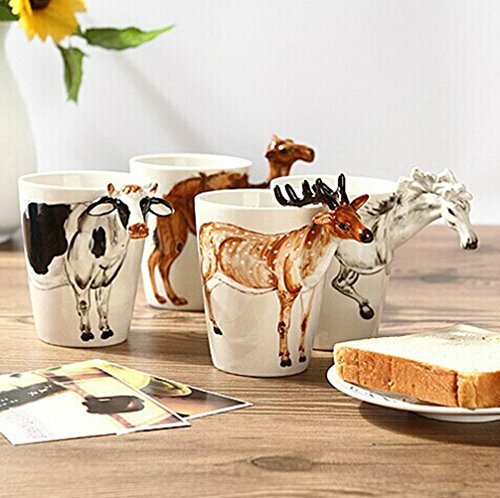 The collection that follows is brought forward by the community itself through their popularity on Pinterest, these are simply world`s best coffee mugs, unique items that speak of authenticity, inspiration and identity. 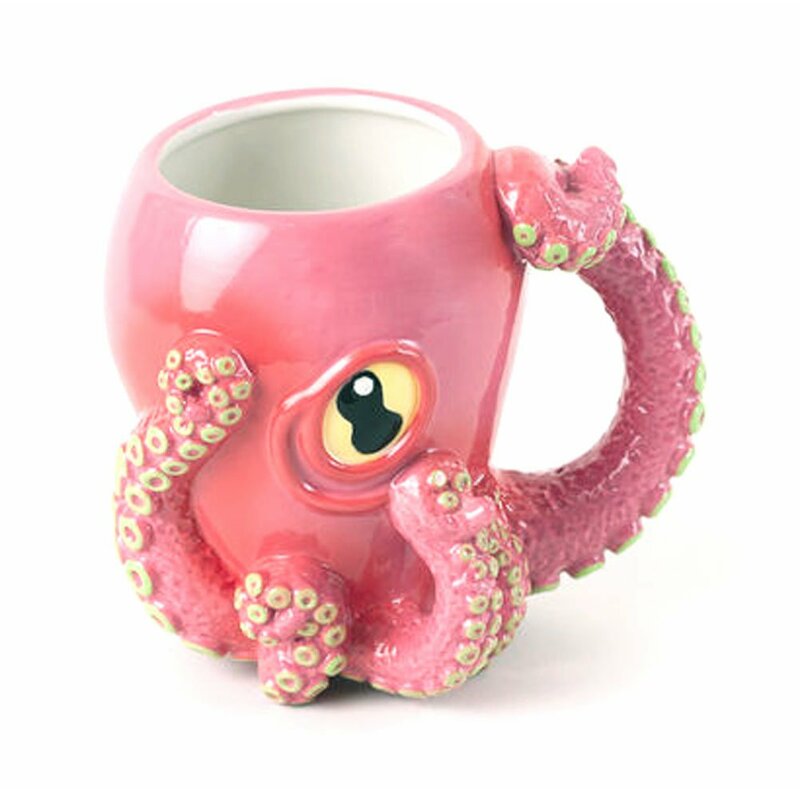 Browse the gallery and you`ll find plain beautiful mugs and whimsical, funny novelty mugs alike, some will surely surprise you enough to grant them a spot in your collection. 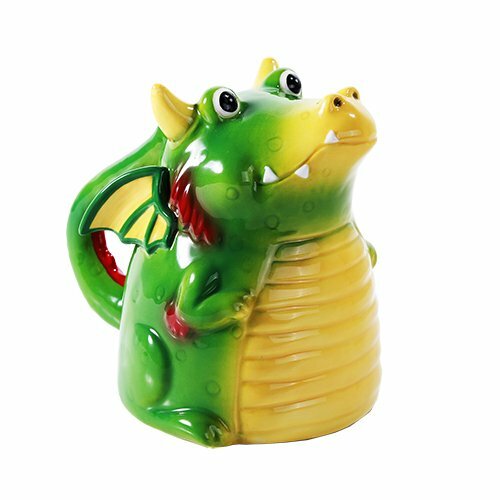 Mugs are an extraordinary item to gift; they`re personal and sensible practical items that can actually be picked with ease for someone. 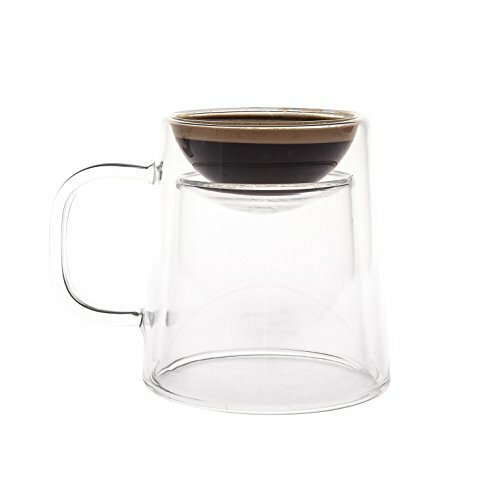 They`re simple yet inspiring and they can easily connect smiles from coffee, tea enthusiasts and amateurs alike. 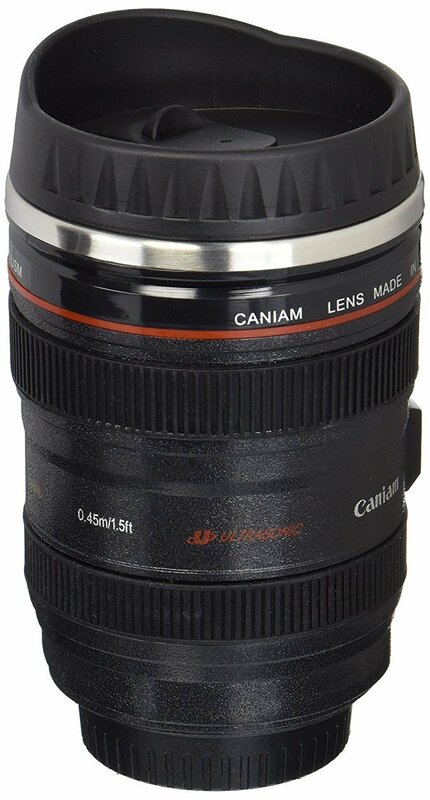 One of the most extraordinary travel and photography-enthusiast mugs and insulated caps that truly surprises, a design that changed to creative environment one cup at a time, an extraordinary gift for photographers of all levels. 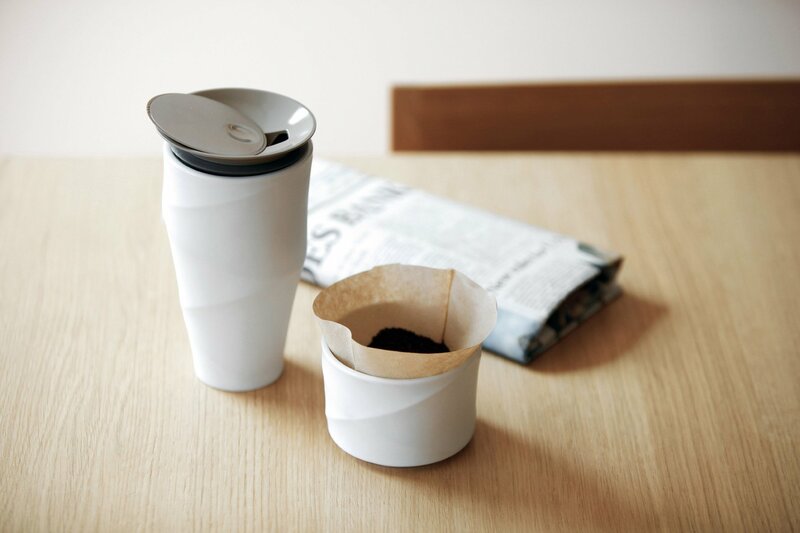 The mug is made from food-grade ABS plastic and it is able to handle 400 ml of liquid at the same temperature whether it`s hot or cold. 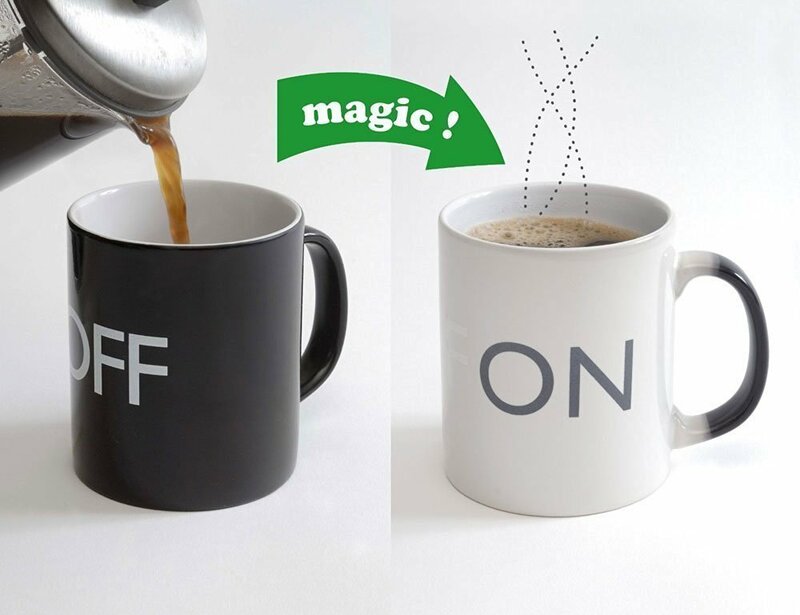 A mug that changes color is impressive enough yet on that reads our ability to work once we have coffee in it is even more interesting. 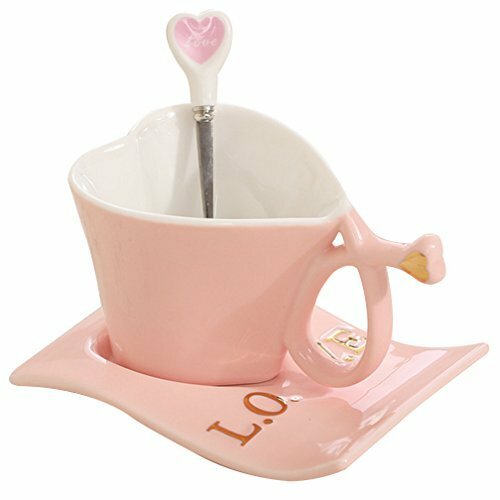 The high quality ceramic mug changes color and presents the word “on” upon receiving hot beverages thus making an extraordinary gift for coffee and tea enthusiasts. 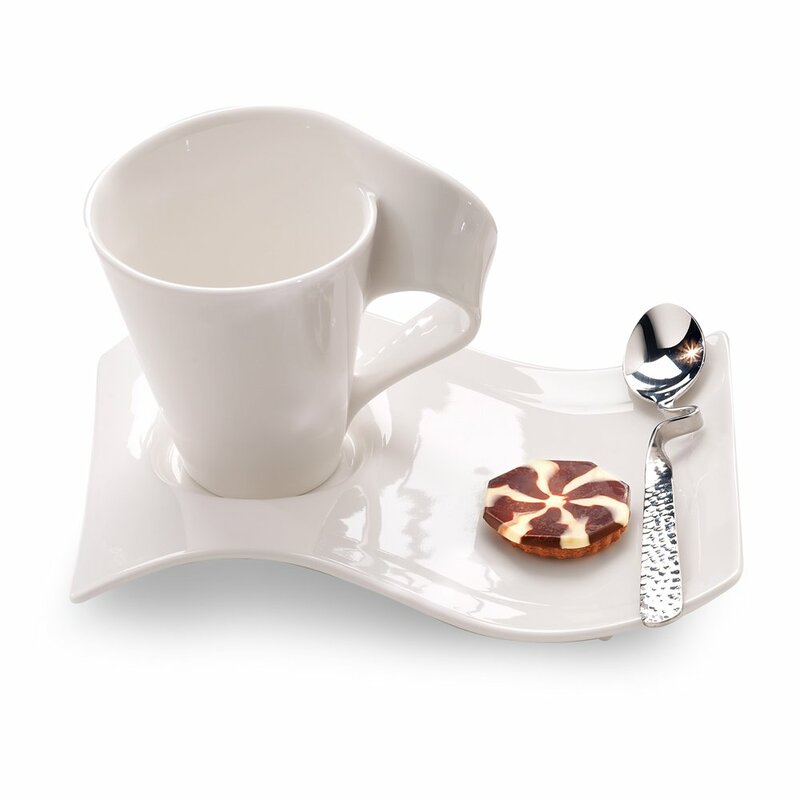 A simple item to gift an extraordinary solution to share sweets. Give peace a chance ! 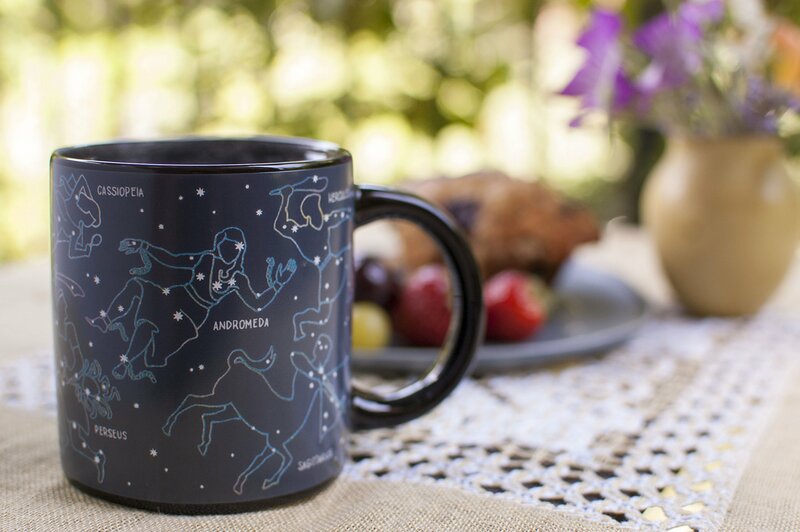 This 10 OZ mug that reacts to heat would be a treat for star lover, star gazer, astronomer, astrologer and any other enthusiast to looks towards the sky with admiration. 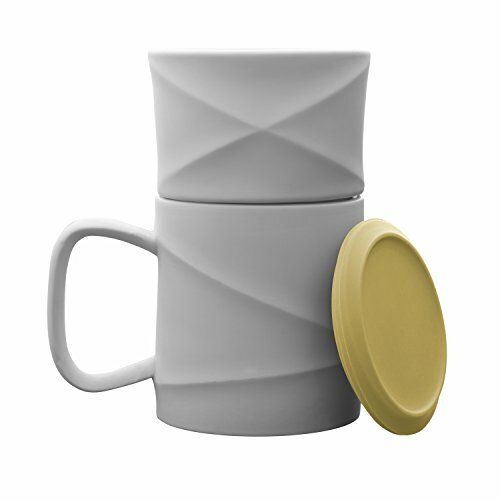 Certified by the FDA this is the only safe to use Constellation mug currently on the market. 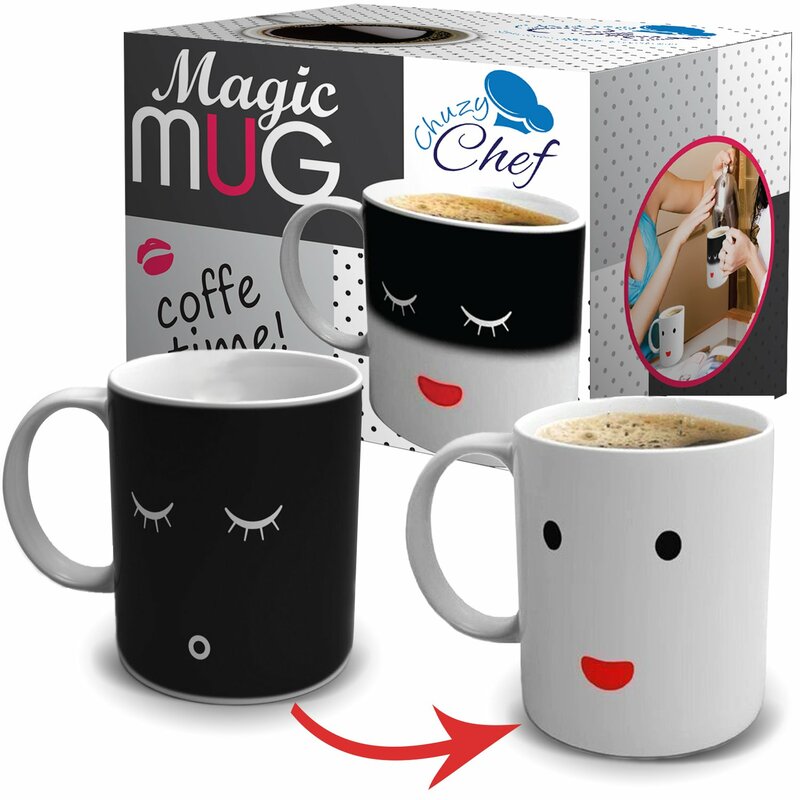 Coffee helps certain mugs wake up too, just glance at the happy smile above ! 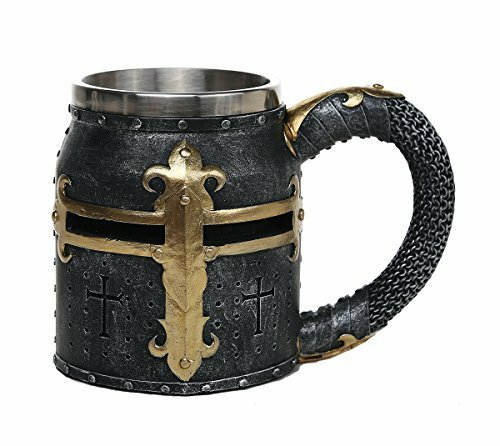 A good mug to have around when you need to soothe the nerves without letting your guard down; enjoy your prune juice in style ! 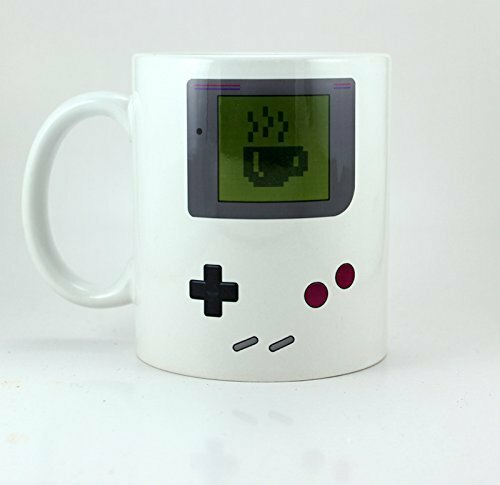 The ultimate gift for your nostalgic console enthusiast; share your tea with a memory ! 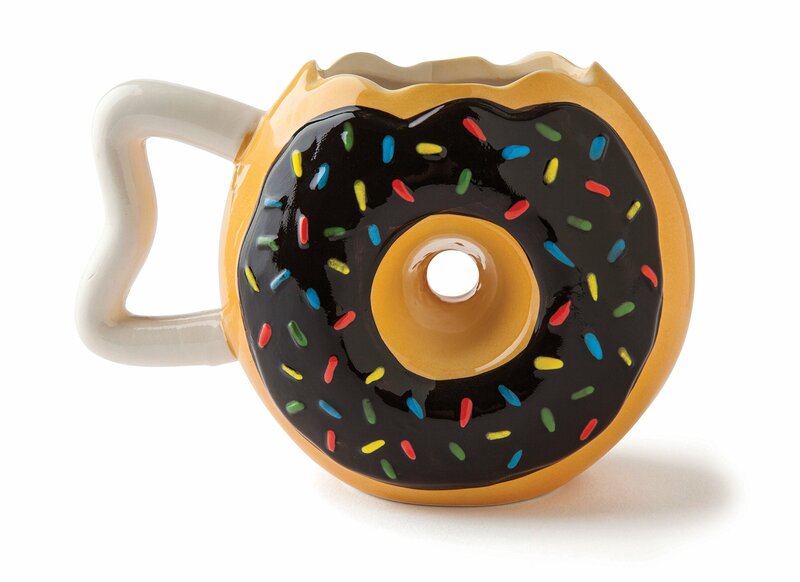 Nothing works better with a doughnut than another doughnut. 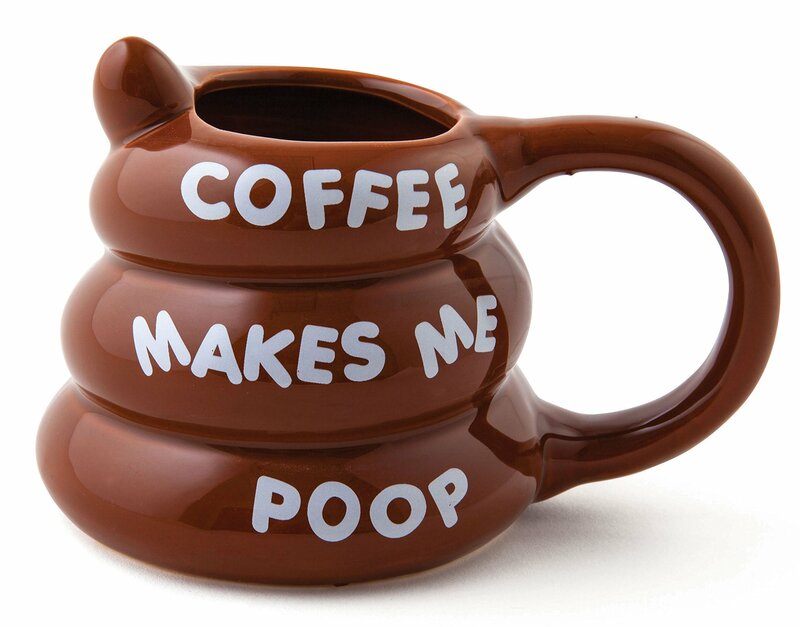 To these two one could argue that coffee can greatly contribute and here`s when the mug comes into play. 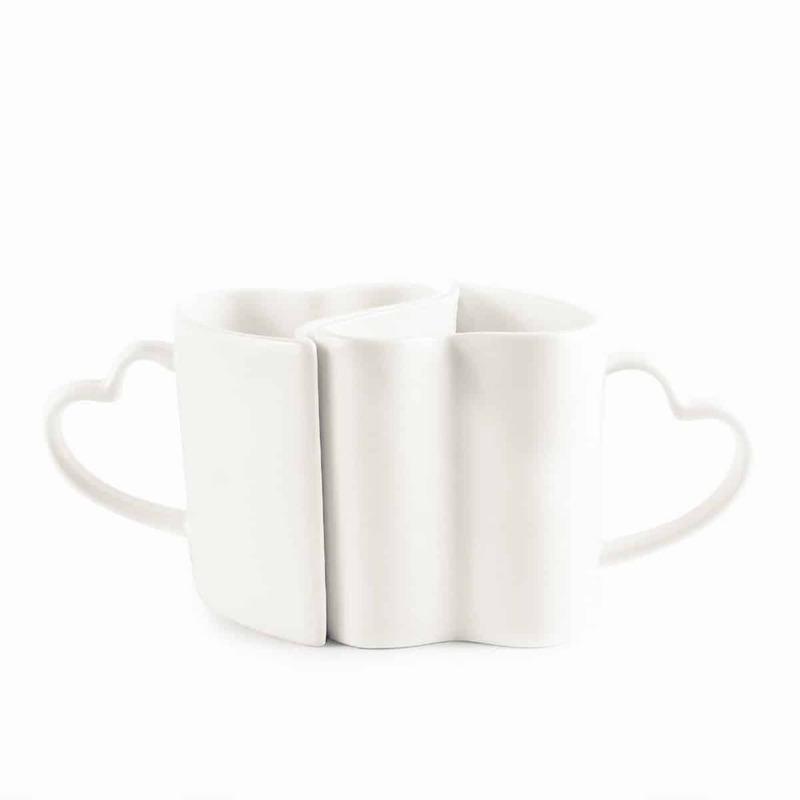 Share something sweet with something sweeter with your loved ones. 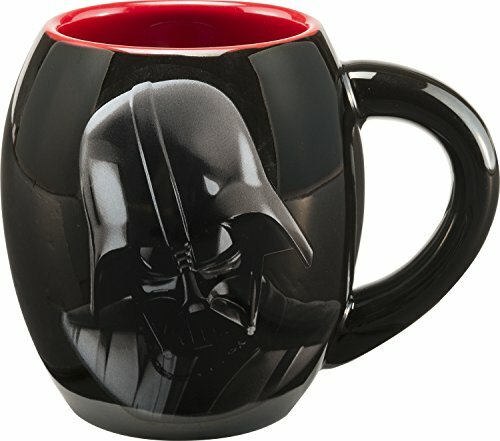 To bothered before you could drink your coffee in the morning is not something that one could simply overlook; for these cases in particular the mug above has been created; it functions like a shield for the victim and predator alike carefully signaling when the right path towards mediation, peace and calm at the work-place and home alike. 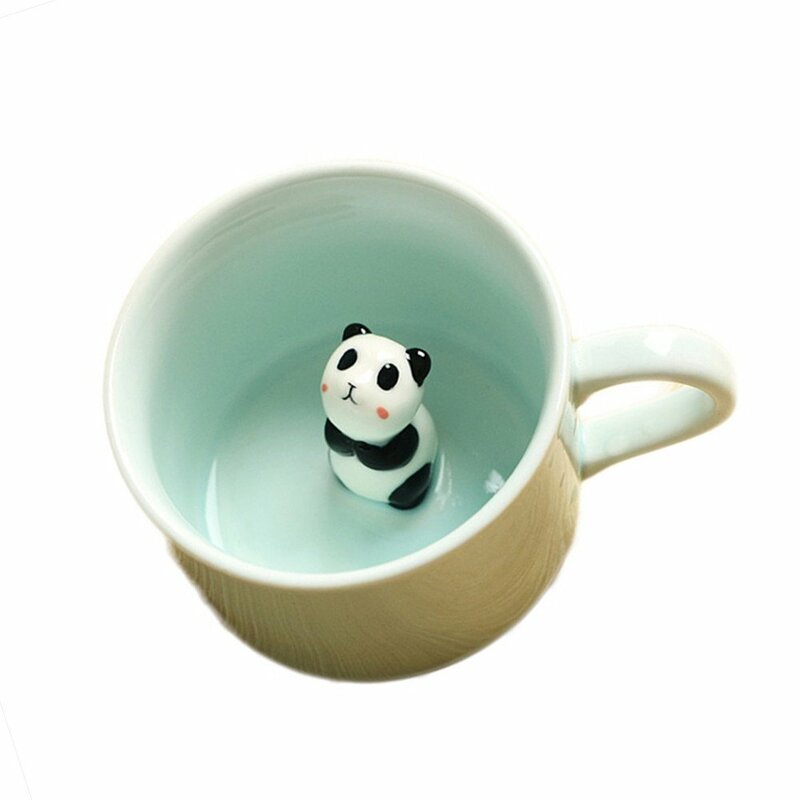 A schedule indirectly and silently executed by the vast majority now goes public to the joy of many, now liberated. 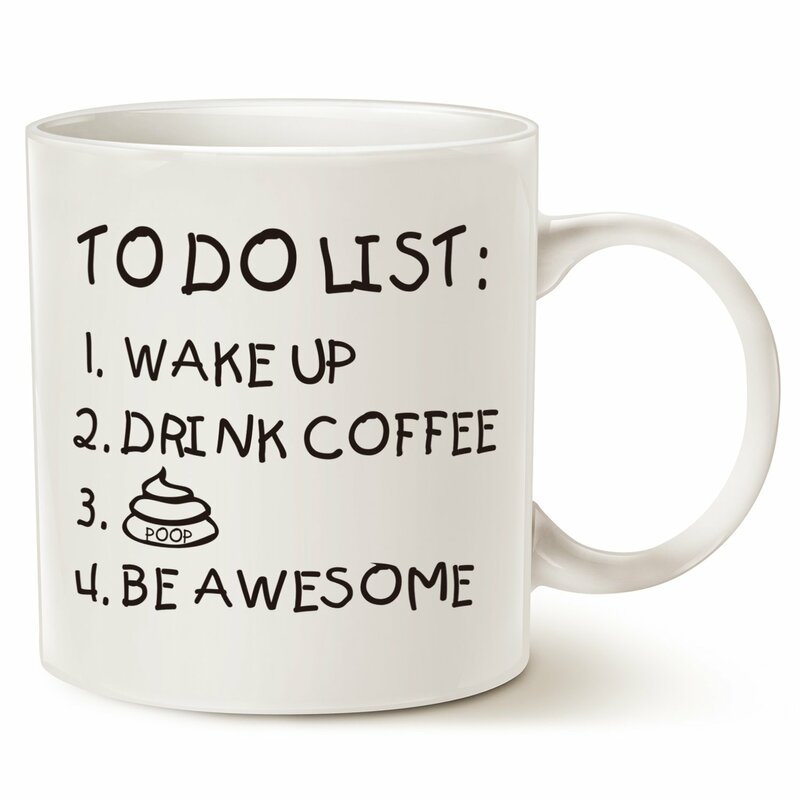 Stop hiding the rightful to-do list and gift away joy all around with the mug above ! 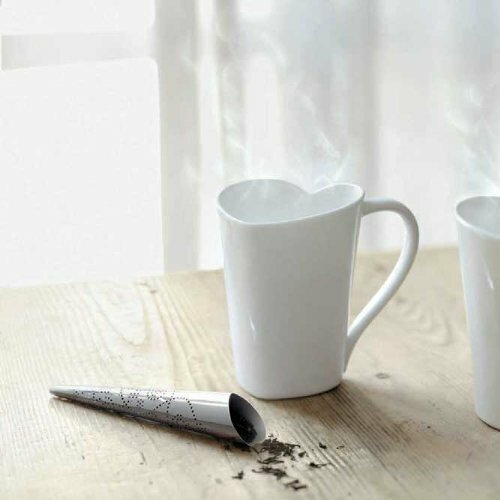 Few mugs represent Harry Potter well but the one above makes the great justice to this magic universe, the extraordinary unraveled. 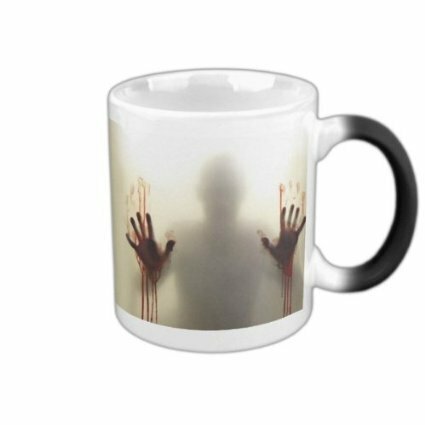 Soothe your nerves with a coffee in a mug that understands you truly. 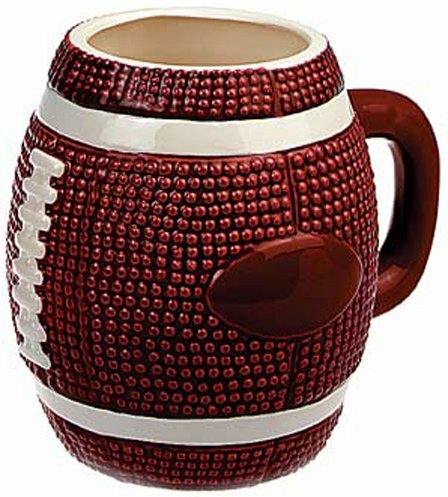 The image that can really wake up your loved one it`s one hot chocolate away. 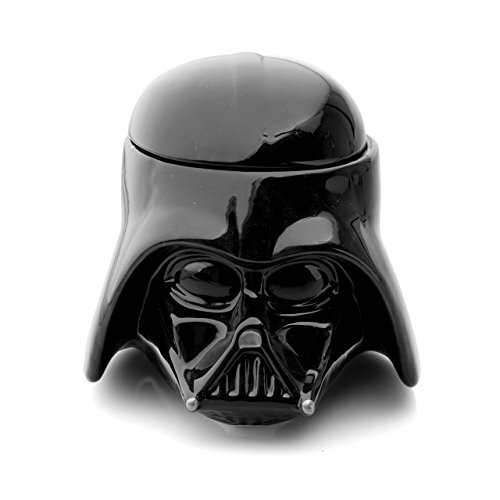 The dark side is known to have both power and cookies ! 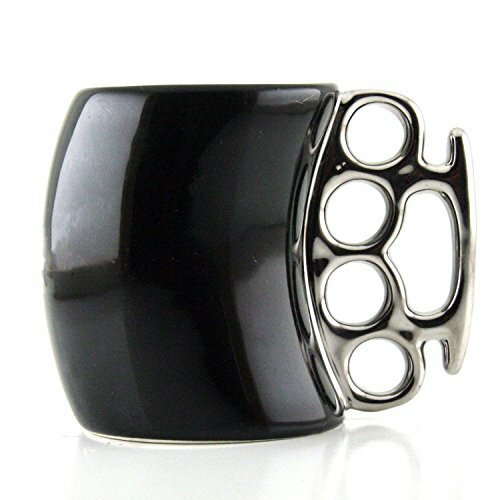 Never underestimate its strength ! 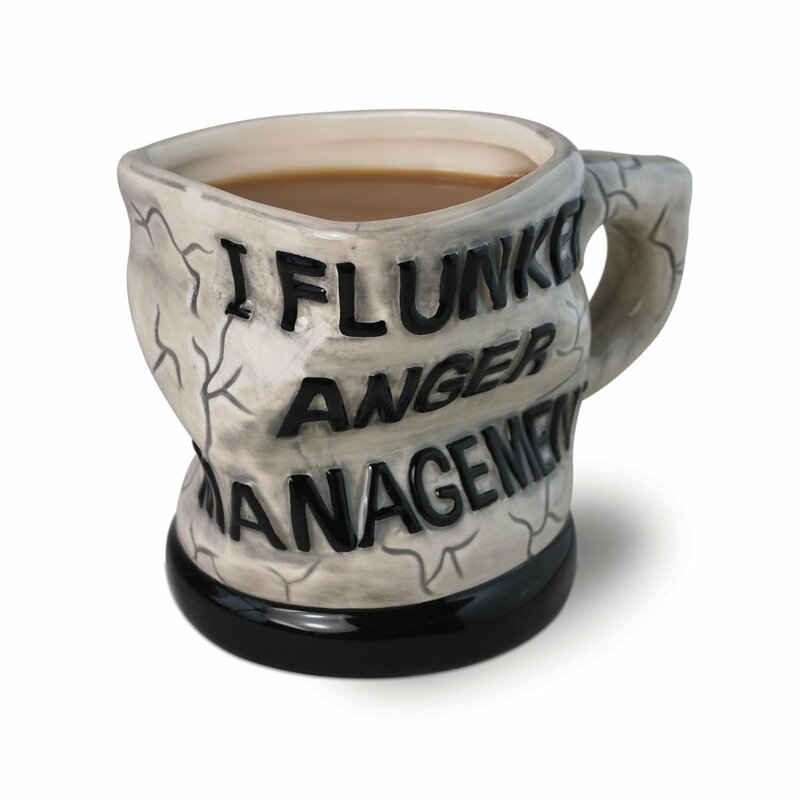 One might find strength to rule out negative energy in his day with the rightful mug. 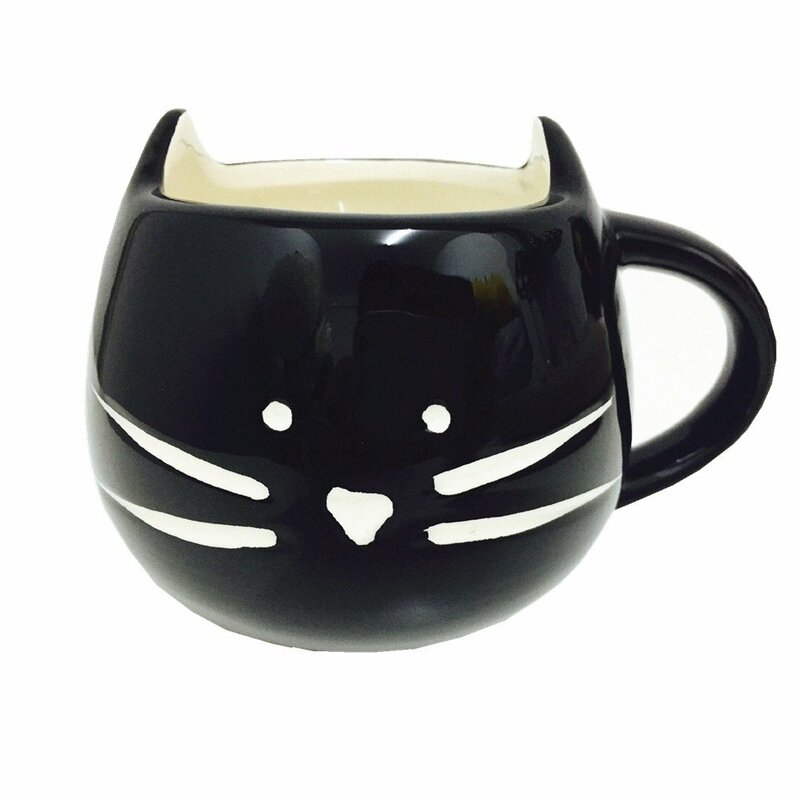 A really strong presence on the desk, one to be both loved and feared. 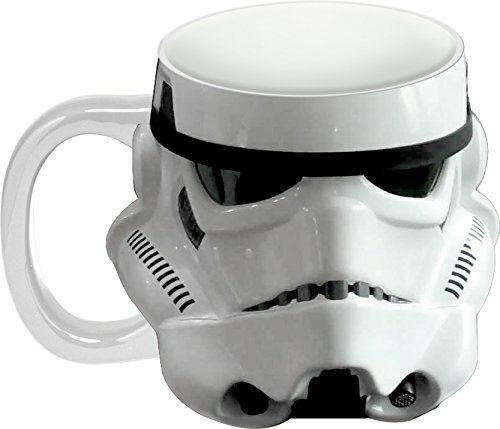 Cookies are present in the dark side. 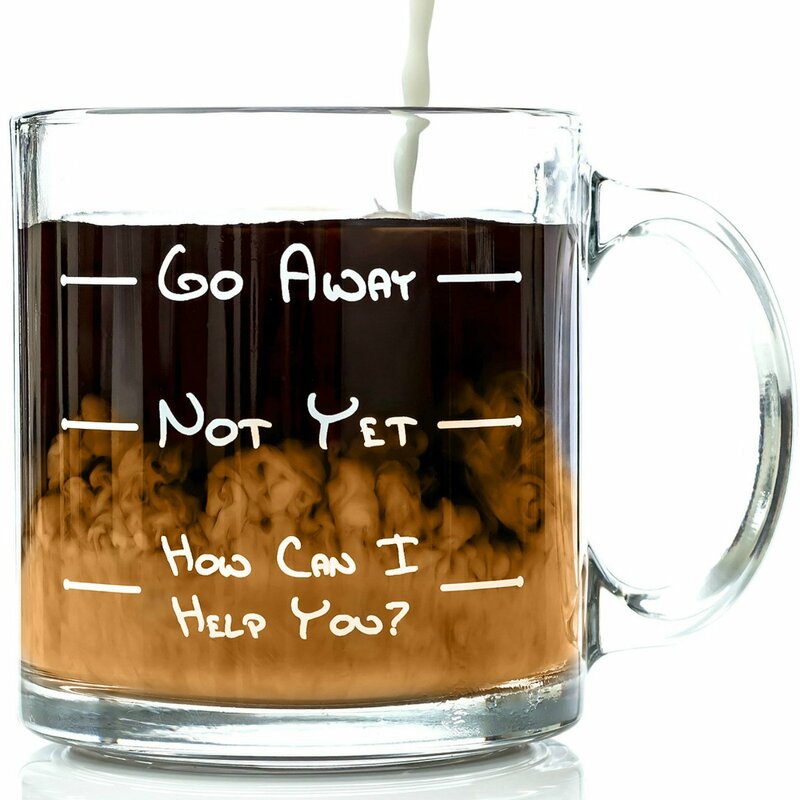 The end of a good coffee can be considered a game over. 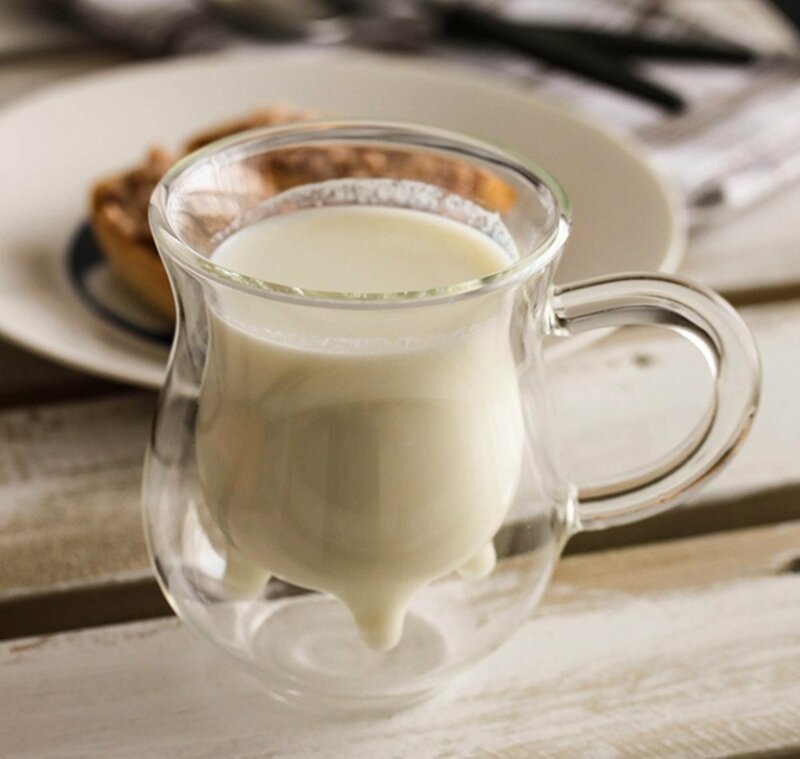 The right sugar-rich breakfast that we all need every now and then ! 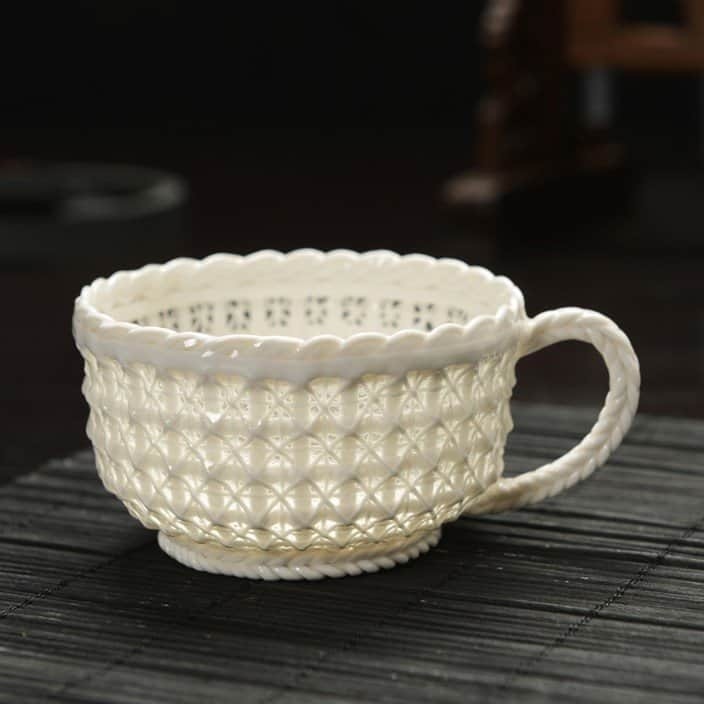 A highly sculptural presence able to prepare your tea in a completely different manner; a spectacular recipient that ought to do the couple enjoying truly happy, calm. 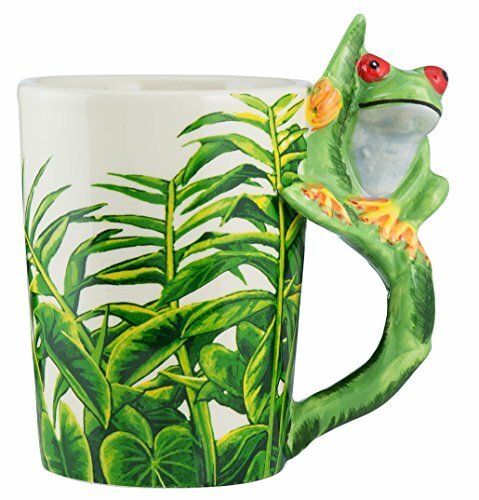 Something unique, splendid that a friends-fan could relate to and enjoy. 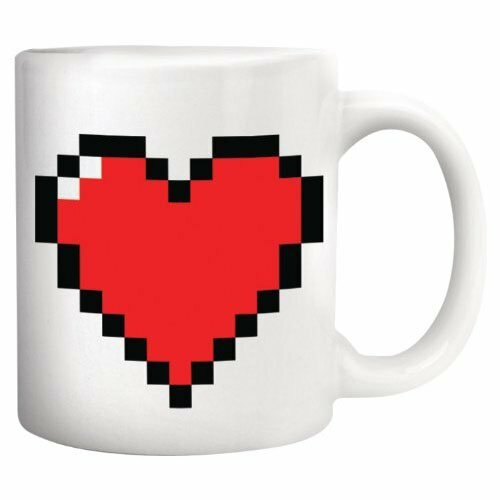 A measurable heart in pixels can be shared just as well with family, friends and loved ones. 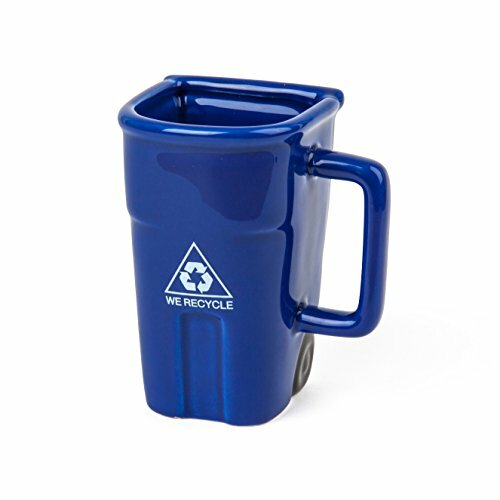 The future is now thanks to people and machines cleaning the earth one cube at a time; share the message ! 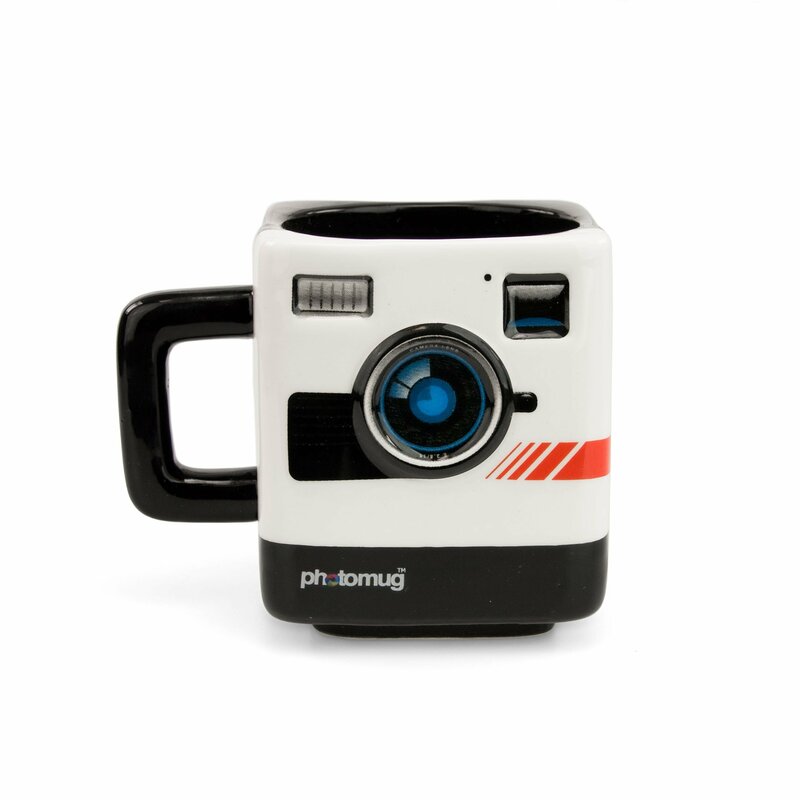 A good mug for a one`s photo studio. 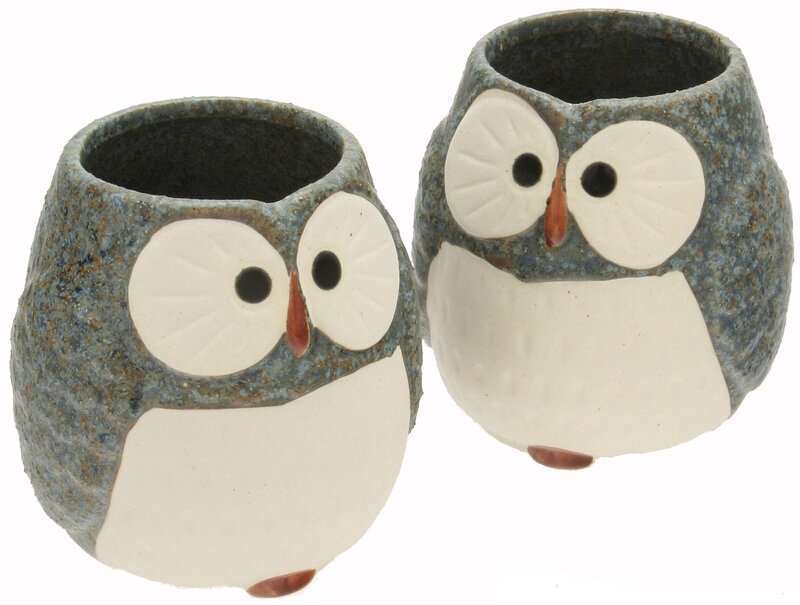 A pair for the long haul. 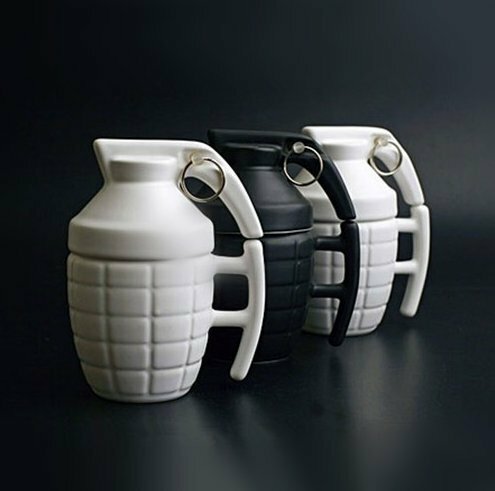 A small game during launch time can`t hurt anyone. 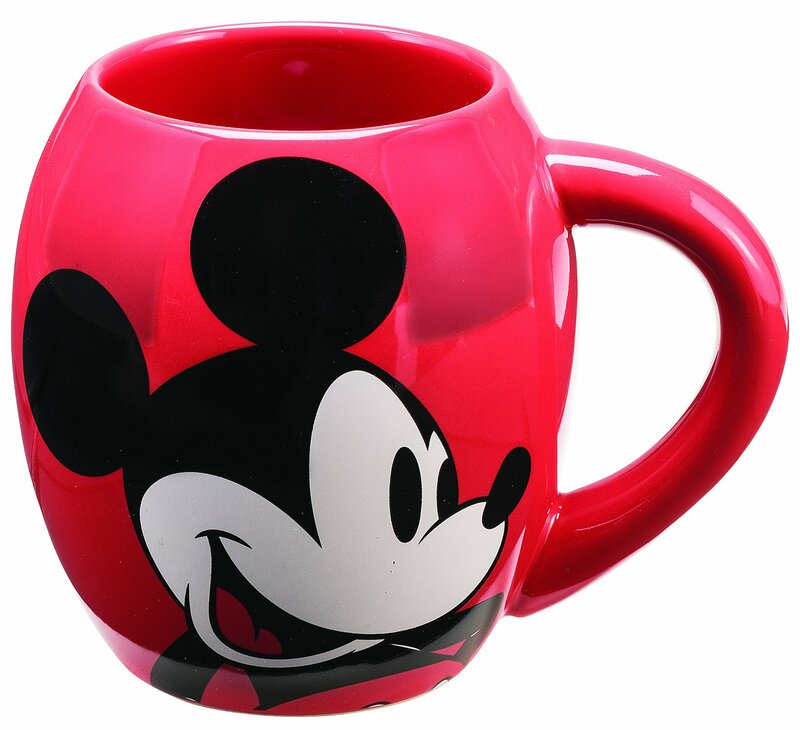 A simple item that could gather the smiles of an enthusiast every morning, every day ! 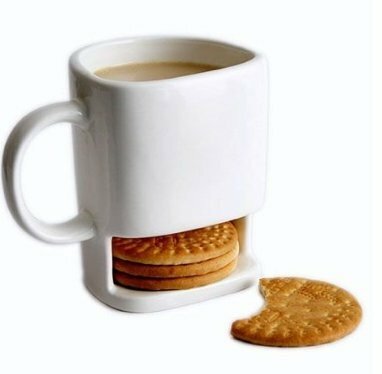 Some of us have dreamt our entire life of a mean session in which we would happily play with food and eat at the same time. The time has come, enjoy ! The message is right there, not to be overlooked ! 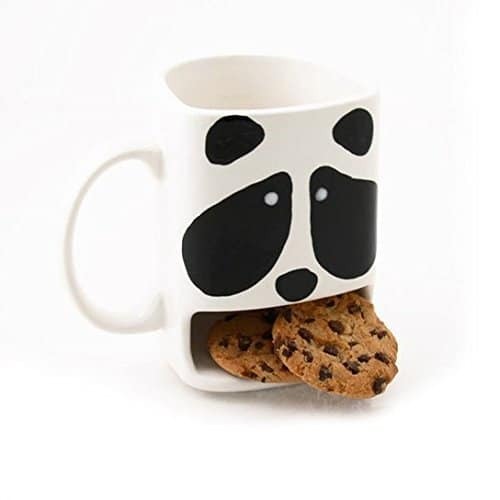 A powerful mug to be enjoyed with hot-chocolate and good cookies ! 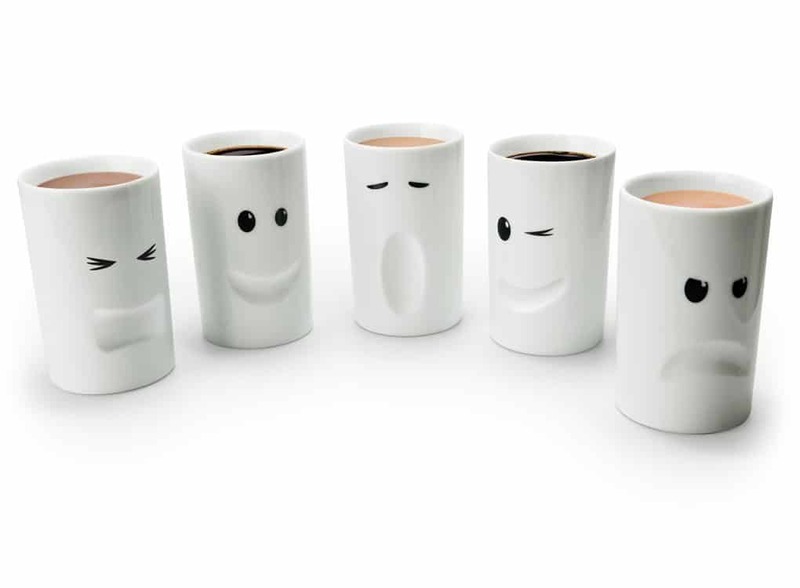 A variation for everyone can be found, simply choose something that could bring you joy each morning; it is that simple ! 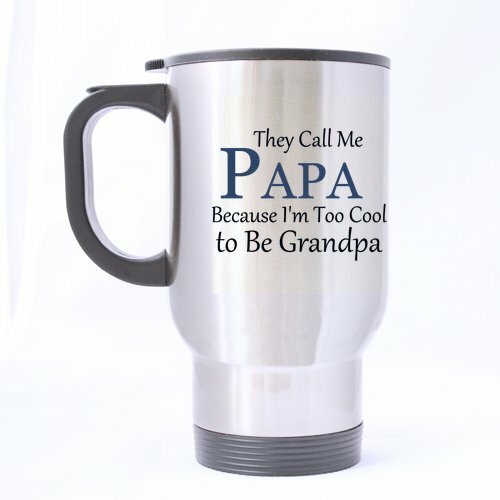 Grandparents deserve to be called papa from time to time, enjoy every minute in their presence ! 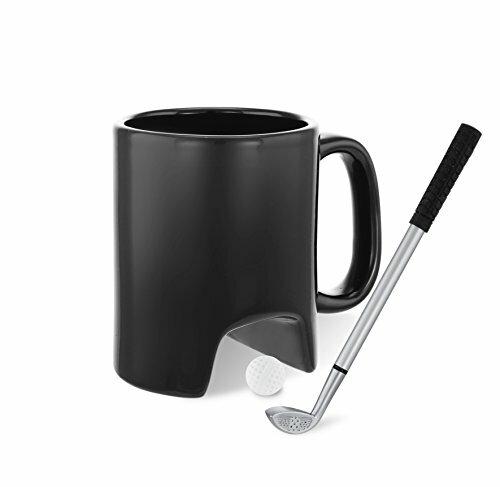 For that heavy duty black coffee that you simply need at a certain point ! Honesty at its best in a quite graphic shape. 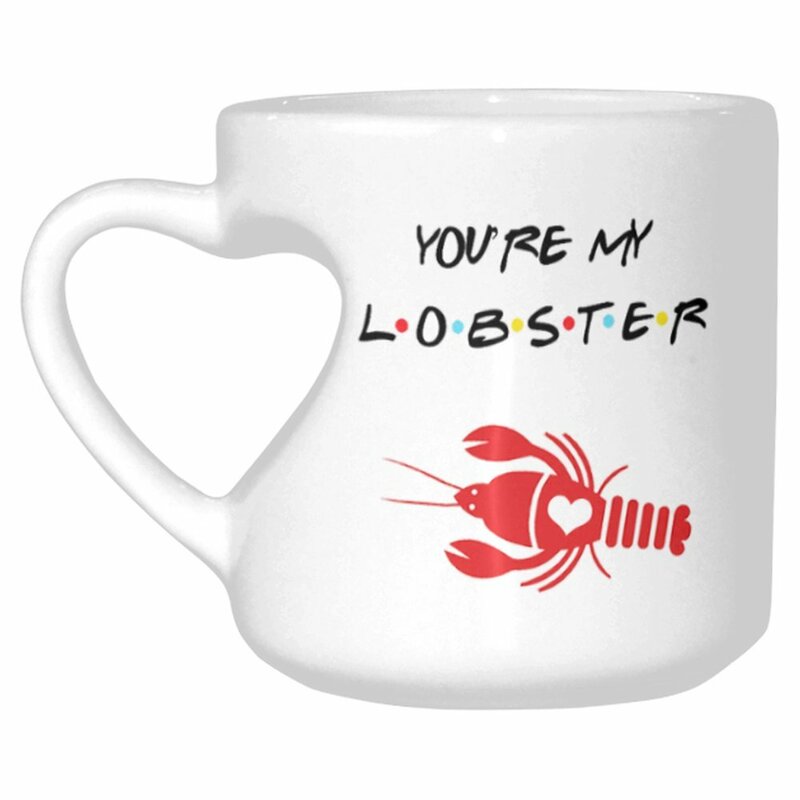 Something to be gifted with love to someone that truly deserves it. 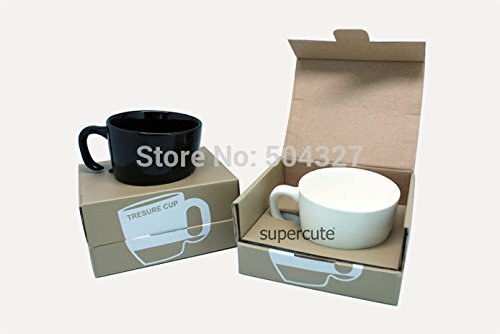 A gift to be appreciated by your friend in need. 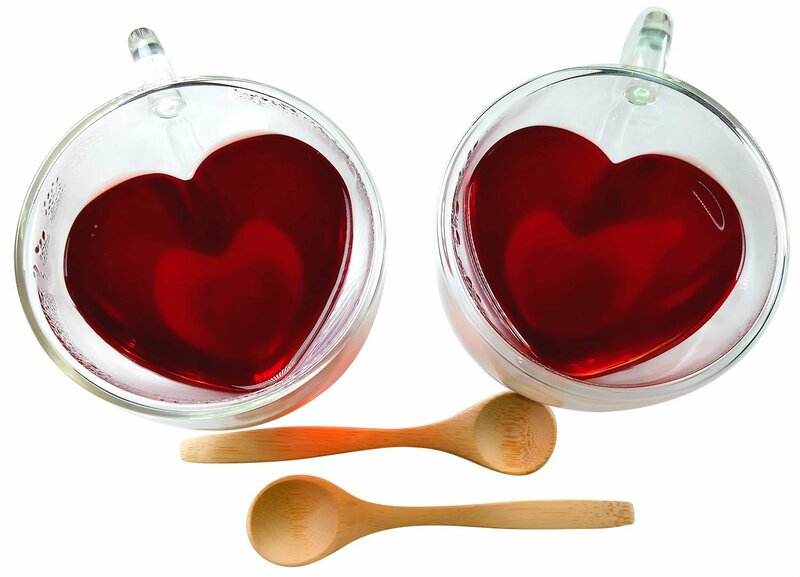 Splendid heart-shaped tea mugs for your favorite circle. 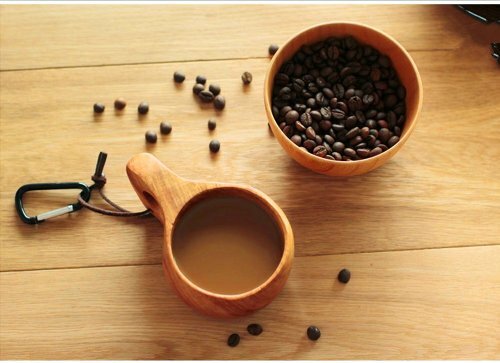 A wooden cup can change the experience of a freshly brewed coffee entirely. 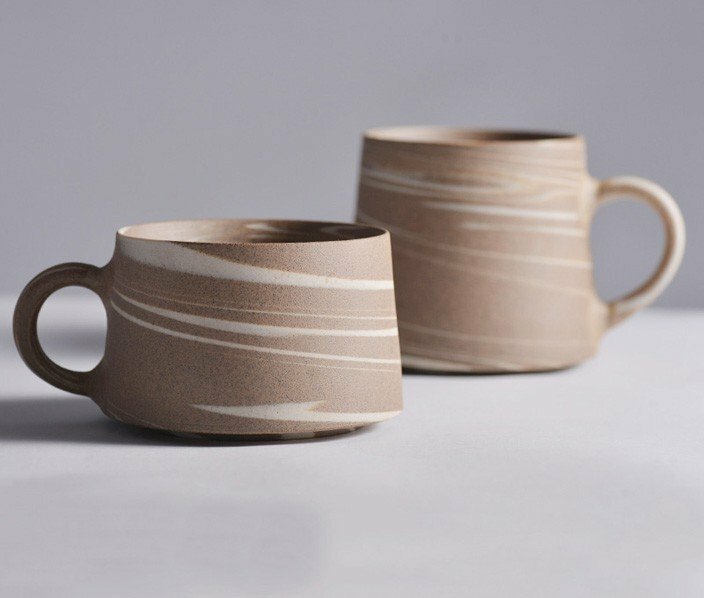 The Nordic design language is highly resilient and graphic in its simplicity. 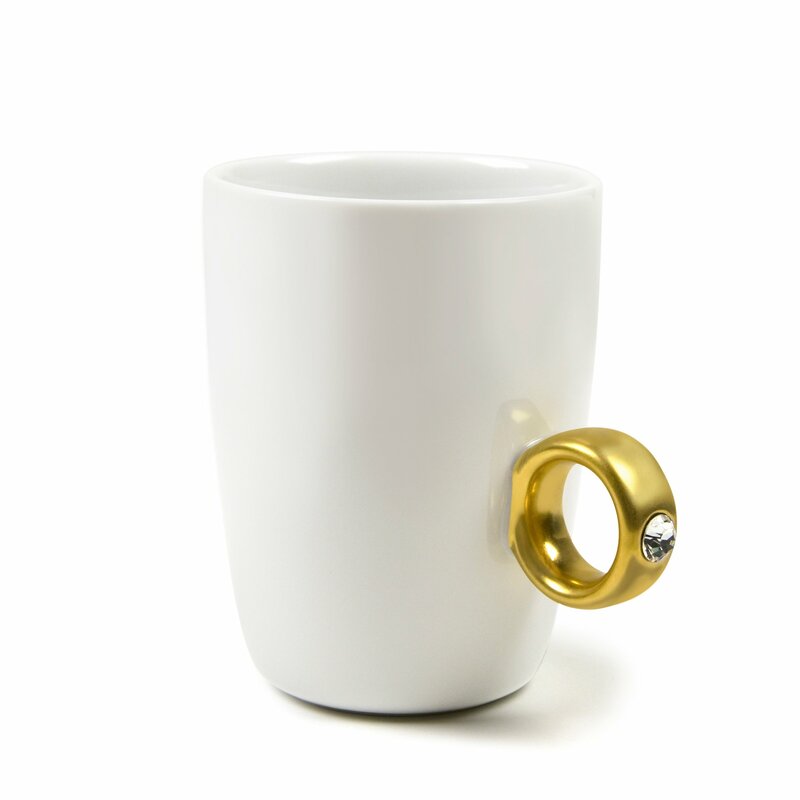 A coaster is needed no more as the sculptural silhouette incorporates one itself. 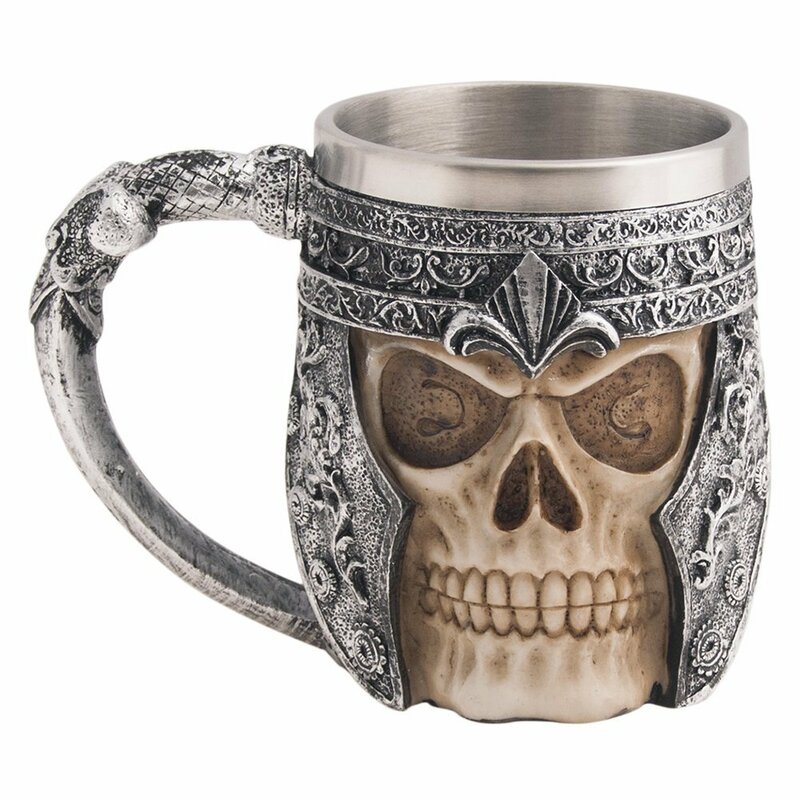 The mug above has an extraordinary design, one worth studying. 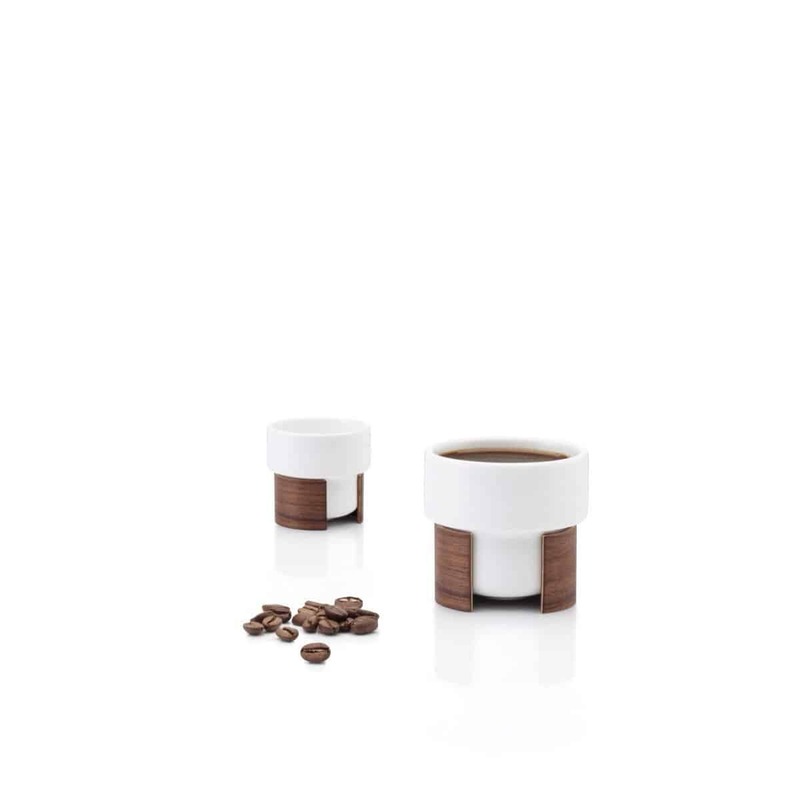 A small form factor able to deliver a huge amount of energy. 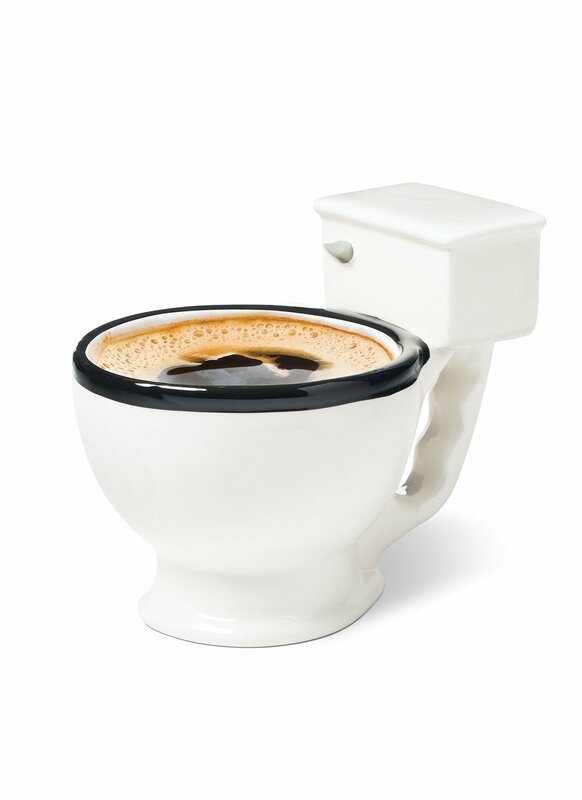 The exact of color that you need each morning served fresh with a scent of coffee. 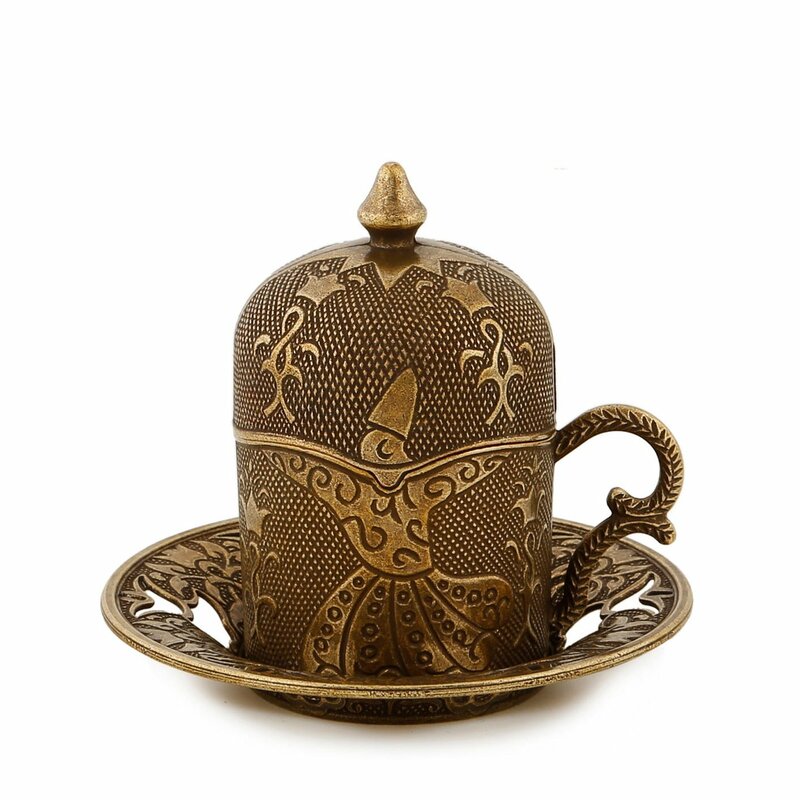 An exquisite recipient to be proudly displayed, a silent work of art. 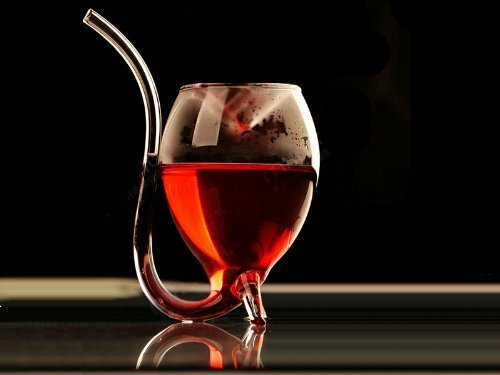 A highly sculptural presence able to beautiful display the beverage of choice in style. 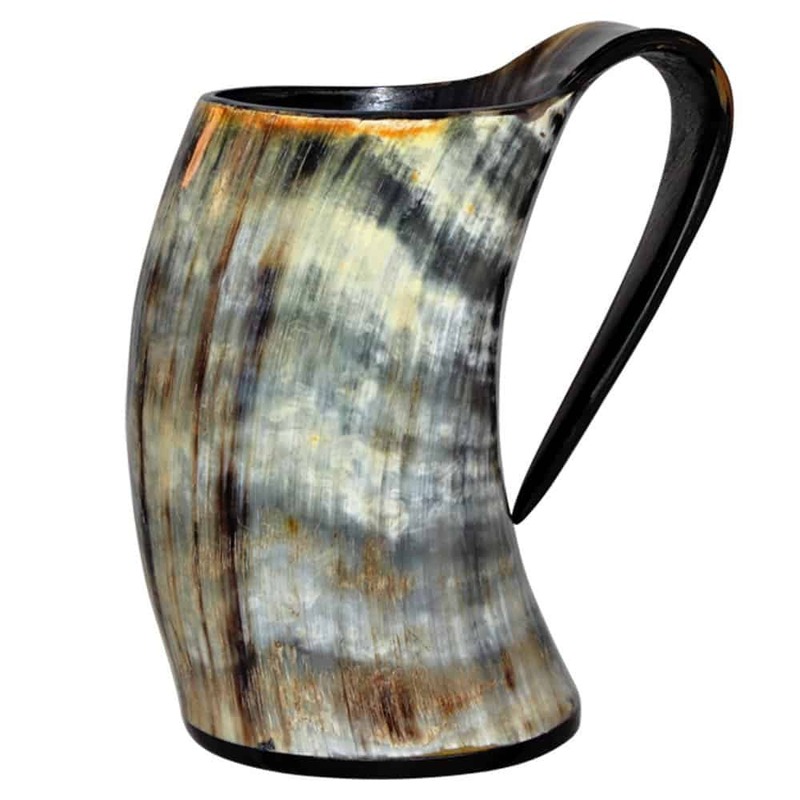 The exquisite Scandinavian design with comfortable round bottom feel extraordinary when hold and looks extraordinary stationary. 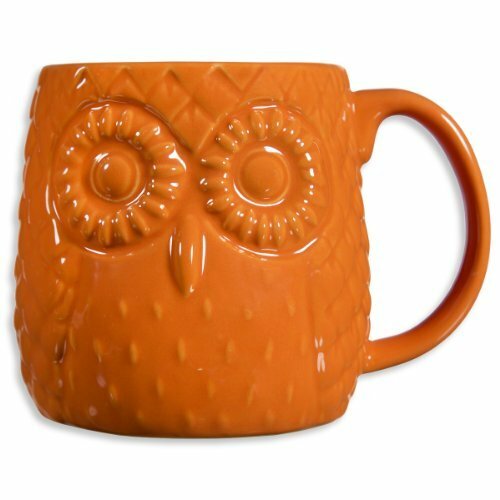 It is no secret that owls are now one of the world`s most beloved animals; the mug build up on their popularity with an exceptional design and big curious eyes. 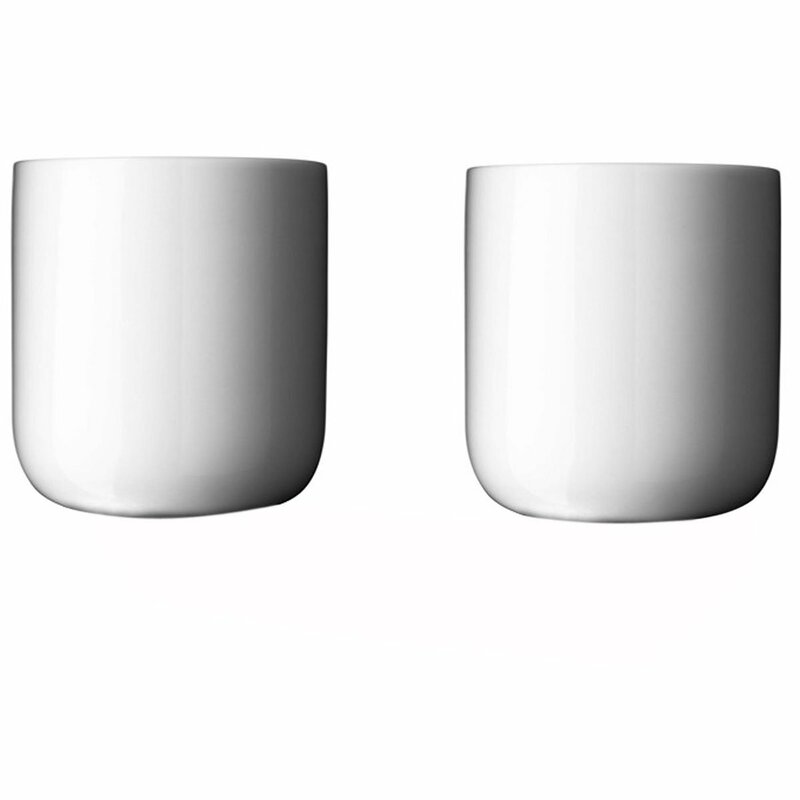 Sculpted to form beauty in simplicity. 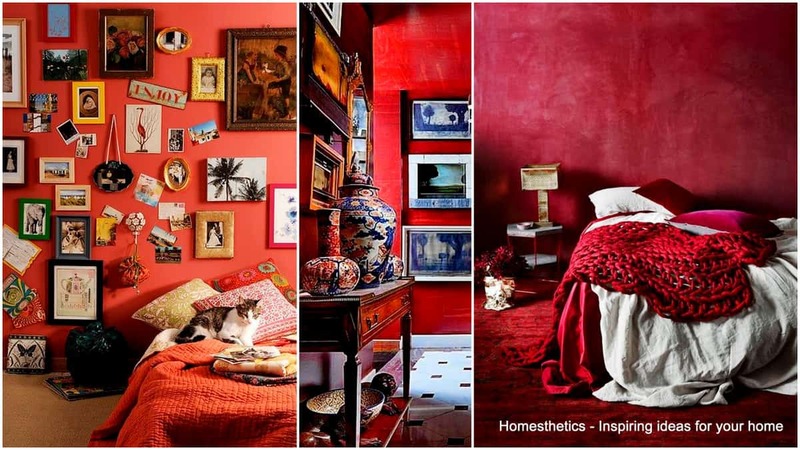 A design of remarkable aesthetic values only fit for a certain category of interior designs. 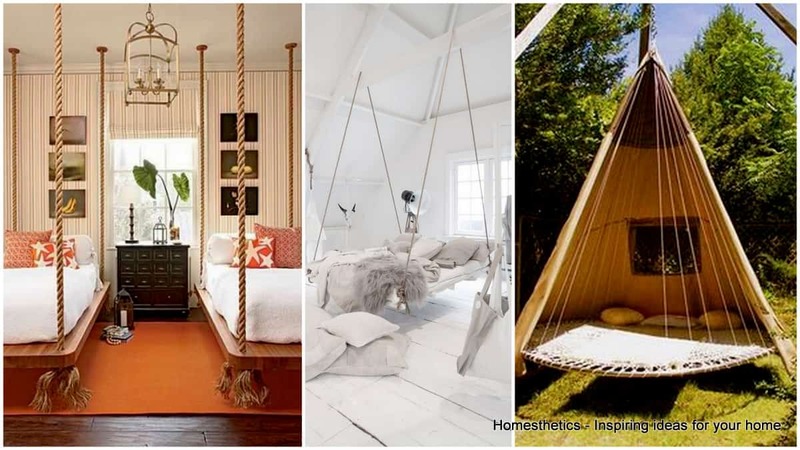 An extraordinarily creative solution that can emphasizes one`s experience through design. A surprise worth sharing with friends, family and loved ones. 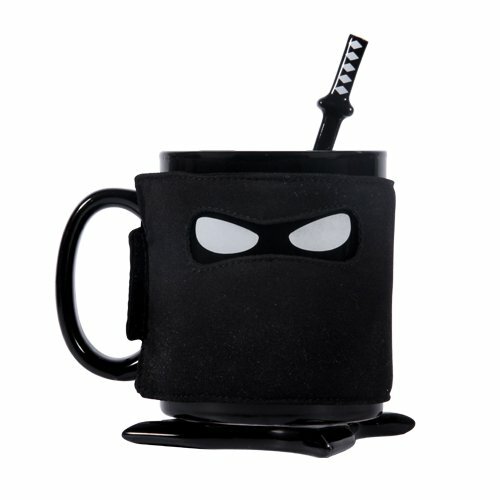 The kit contains all the right, dangerously-interesting ninja utensils that a silent morning-warrior might need. 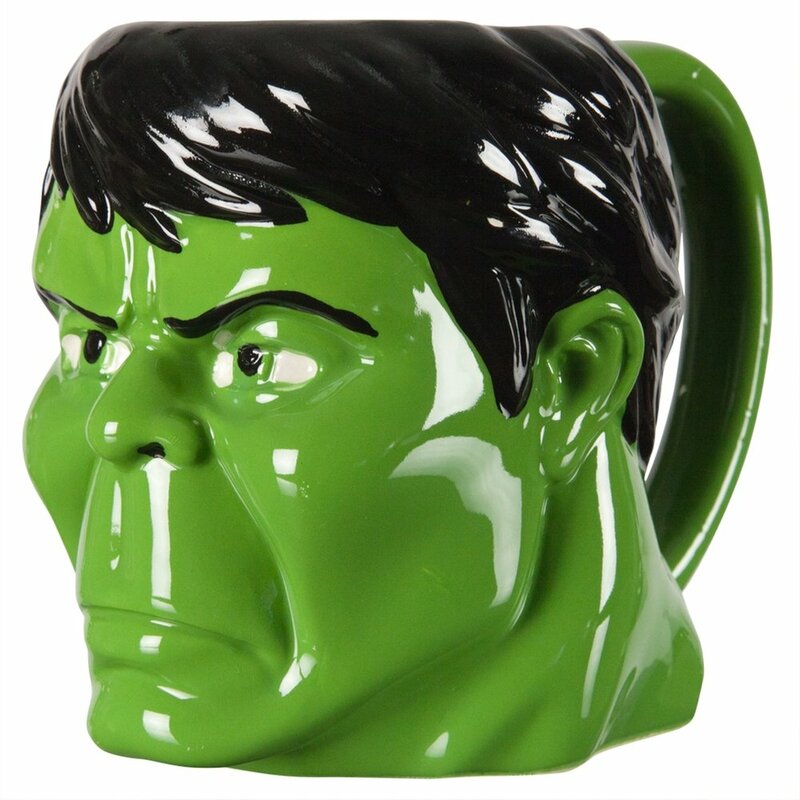 Immense forces can be gathered with one cup of coffee and Hulk might be just the perfect individual to deliver them. 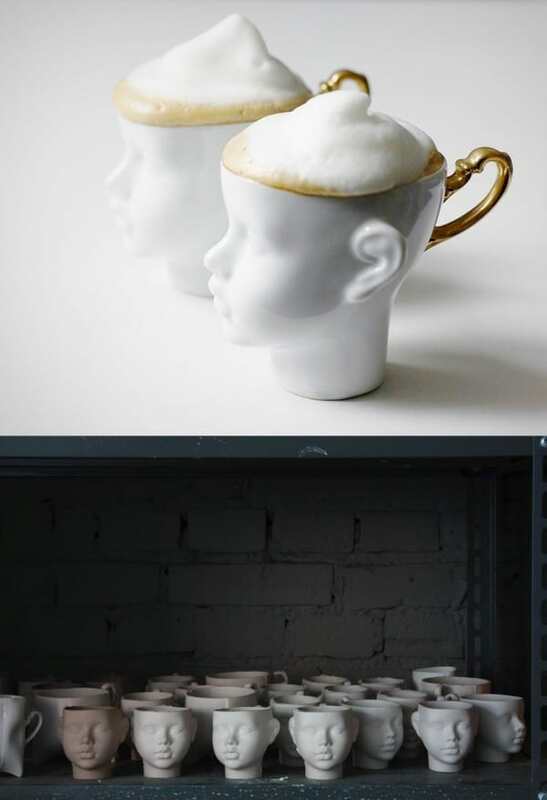 You can now experiment new hair cuts using latter foam on these doll mugs. 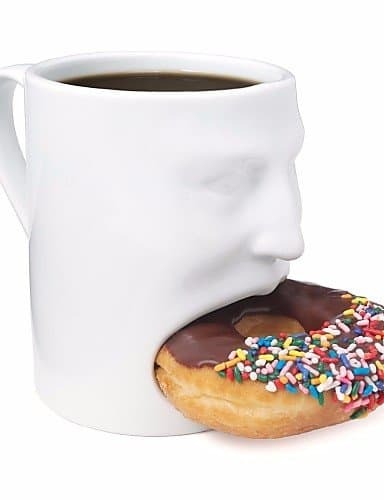 The image of multiple mugs of this is interesting to say the least. 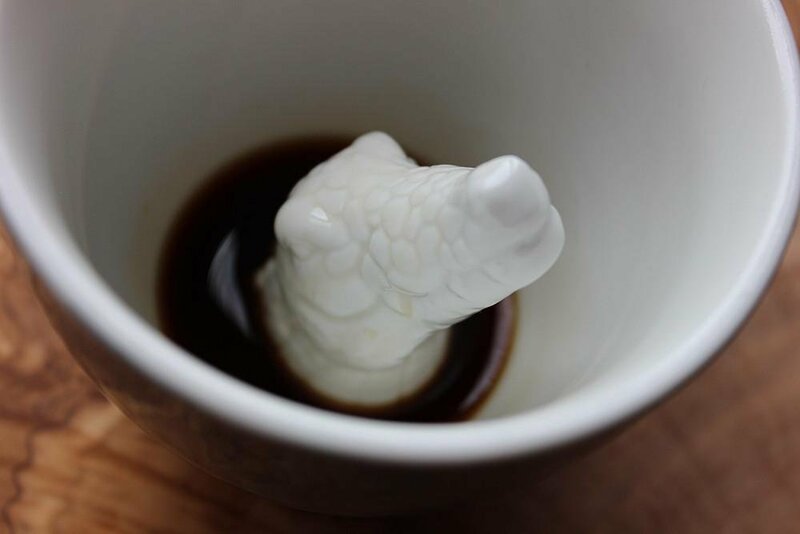 A trick for the eye that intrigues, challenges. 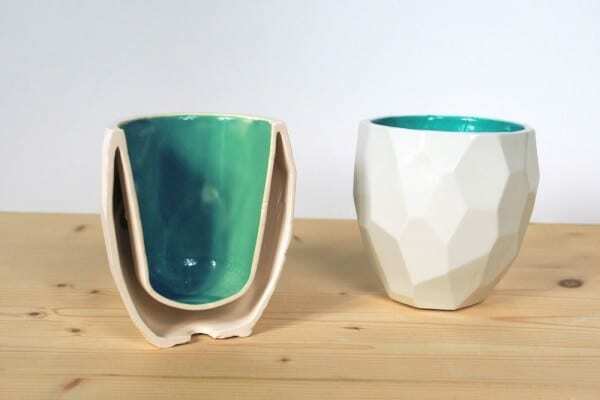 A versatile design is always welcome; here it splits to overall volume in two containers. 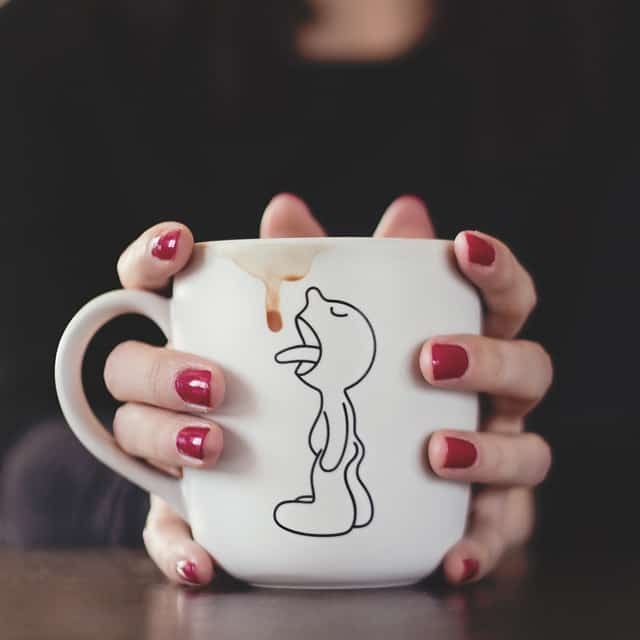 News can be interpreted in different ways and the emotions above might be spot on for your group of friends. 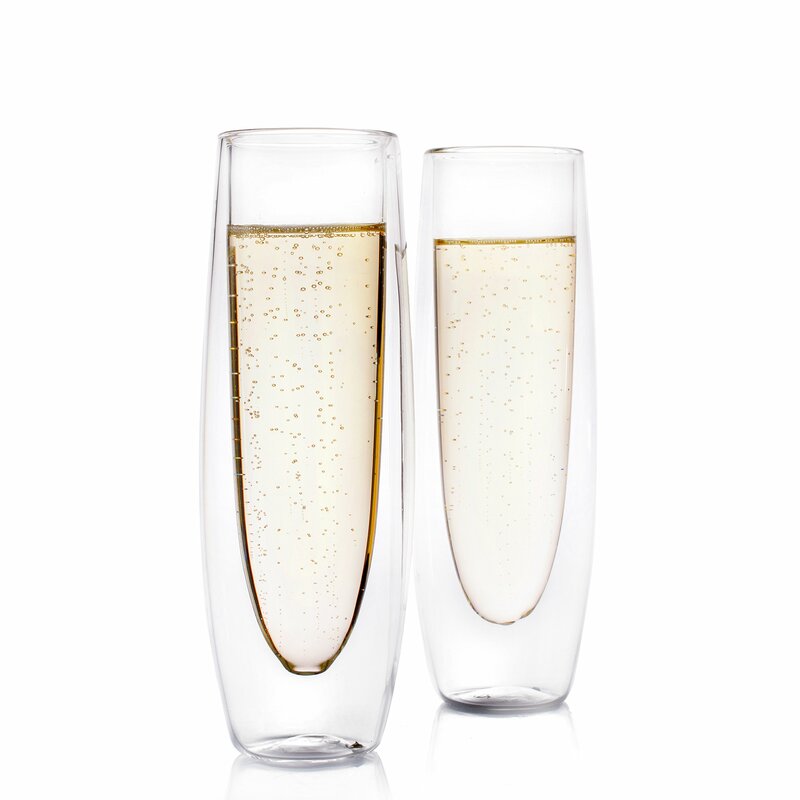 The graphic power of contrast emphasized by hiqh-quality glass. 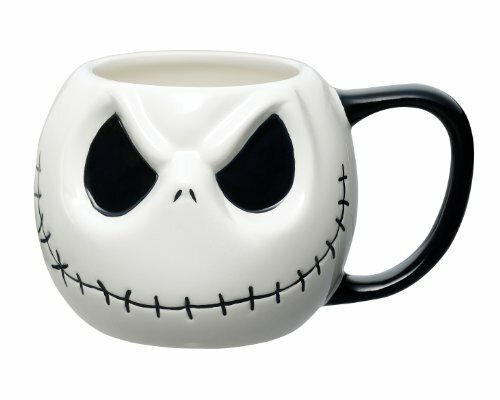 A certain mug for a certain time. 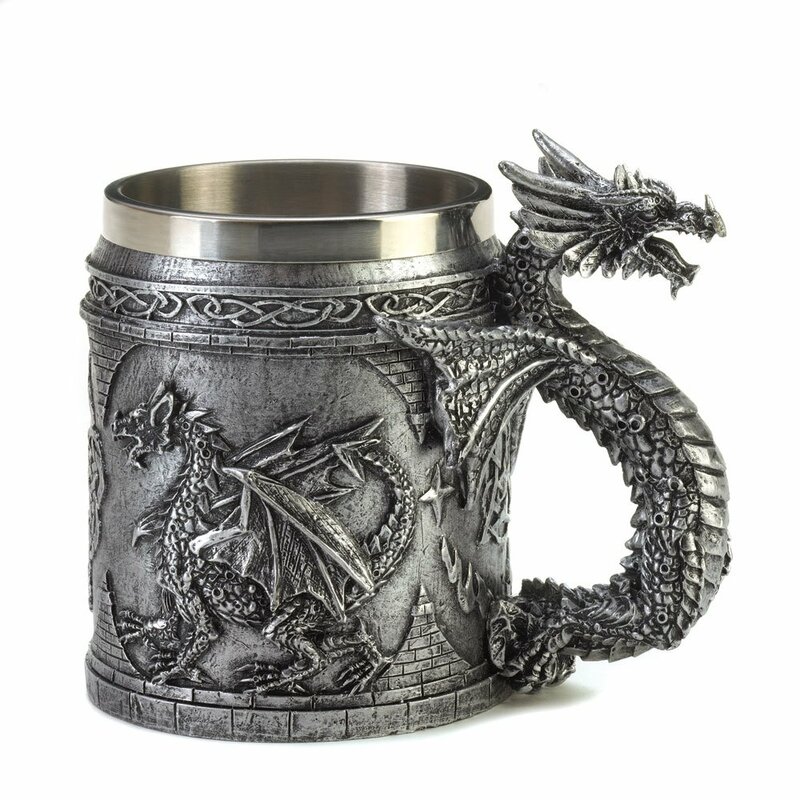 Game of Thrones enthusiasts will surely cherish a great dragon mug just as well as the entire game community. 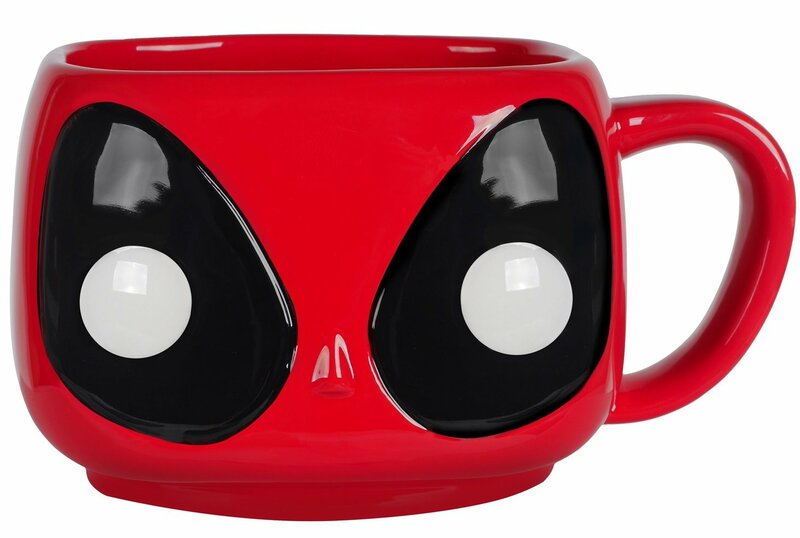 It is not one pixel but the mug can surely bring joy nonetheless. 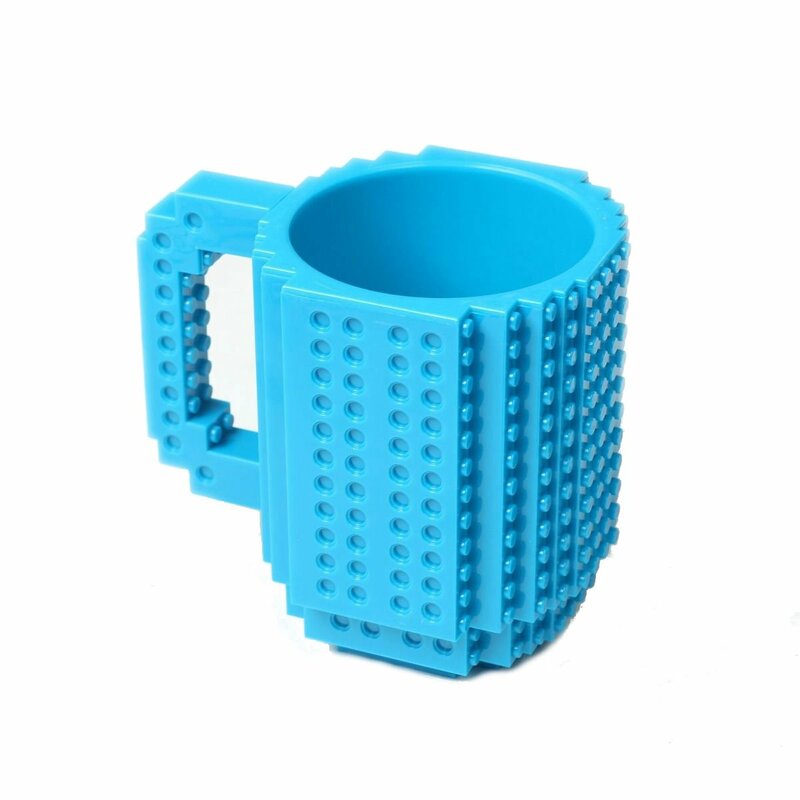 You`ve always had limited options with LEGO but we are now on a completely different level. 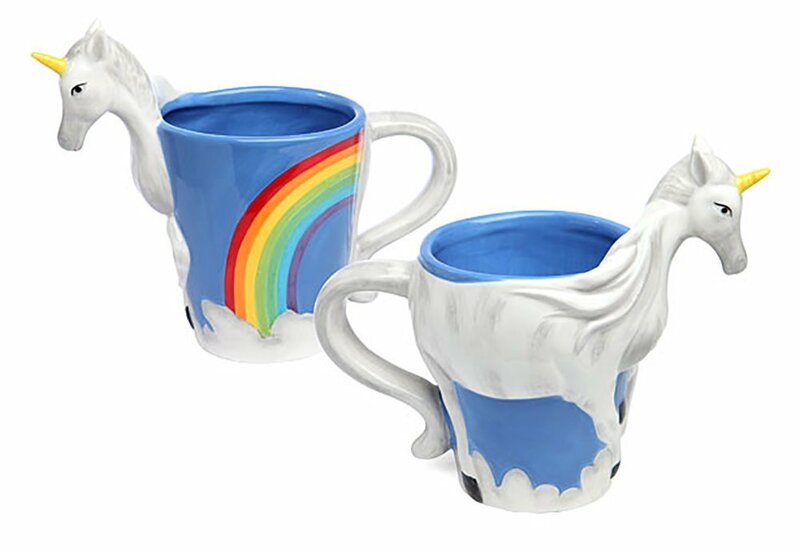 A rainbow and a unicorn in one place. 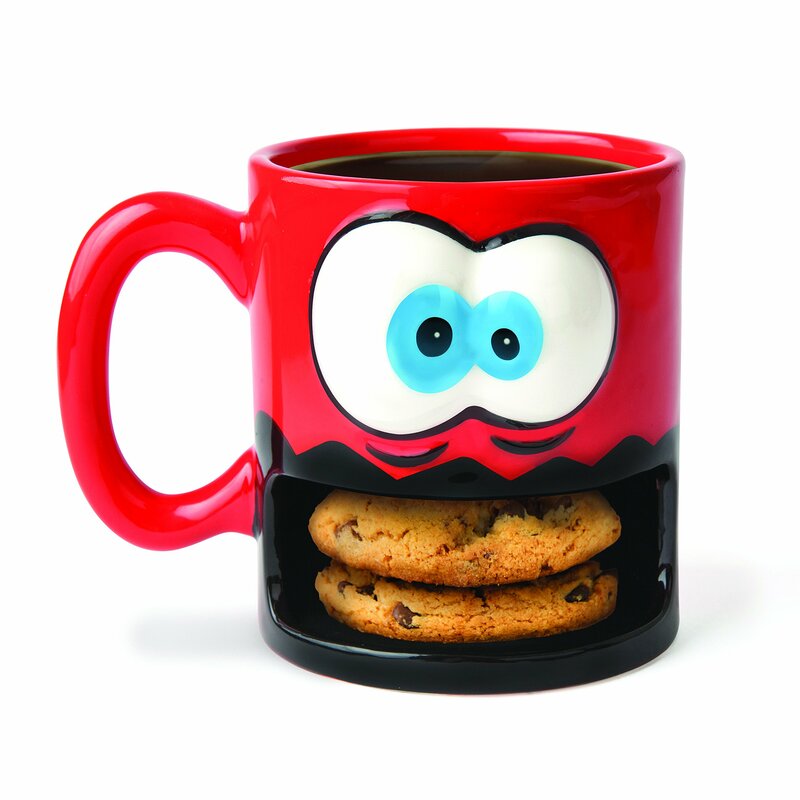 A special mug for a playful childhood. A look that can make you smile everyday. 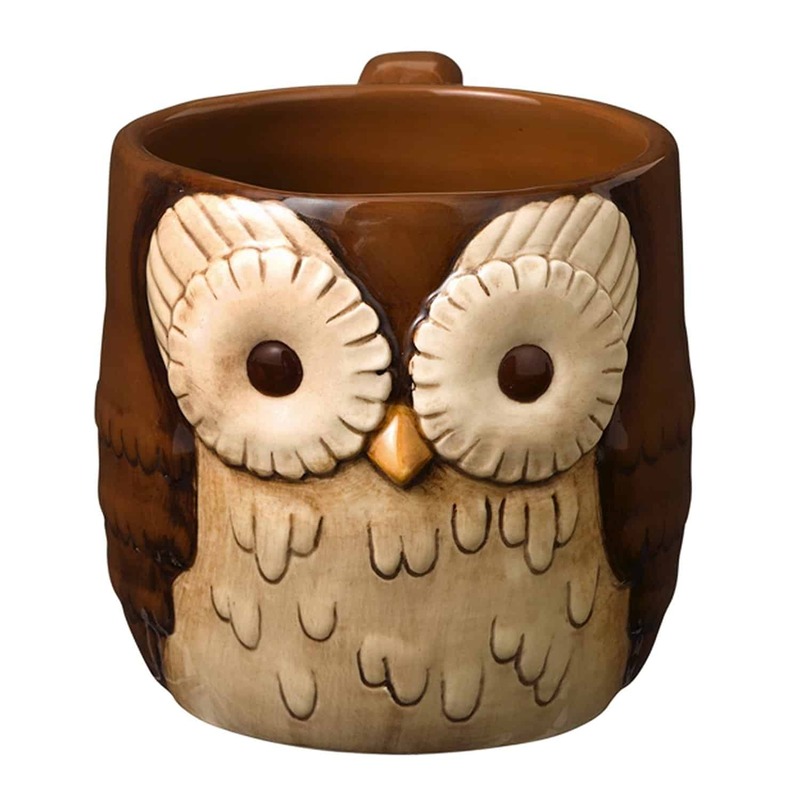 The owl above just woke up; it awaits coffee. 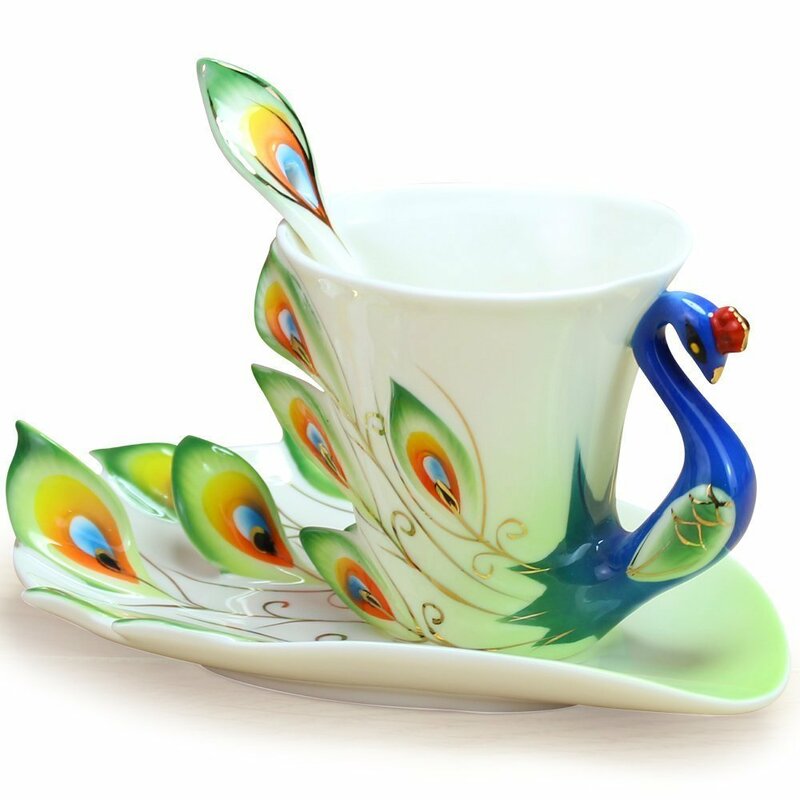 Something exotic for the nature enthusiast. 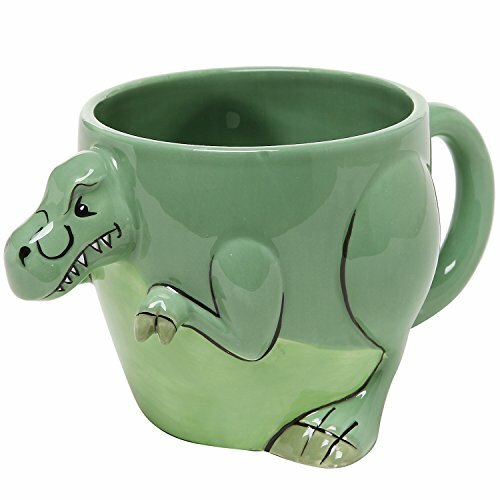 For a child that loves dinosaurs. 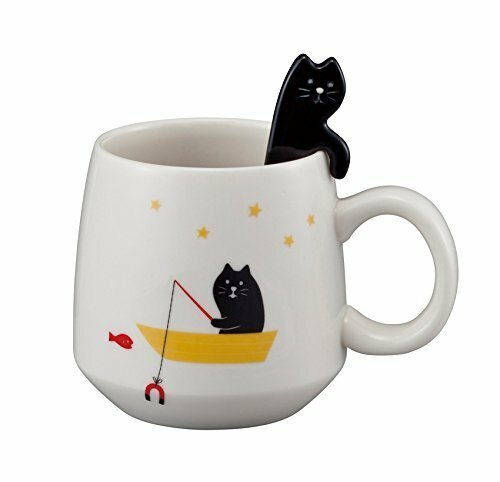 A cat fishing with a magnet in a yellow boat under the a starry sky is not something that you see everyday yet now you have the opportunity. 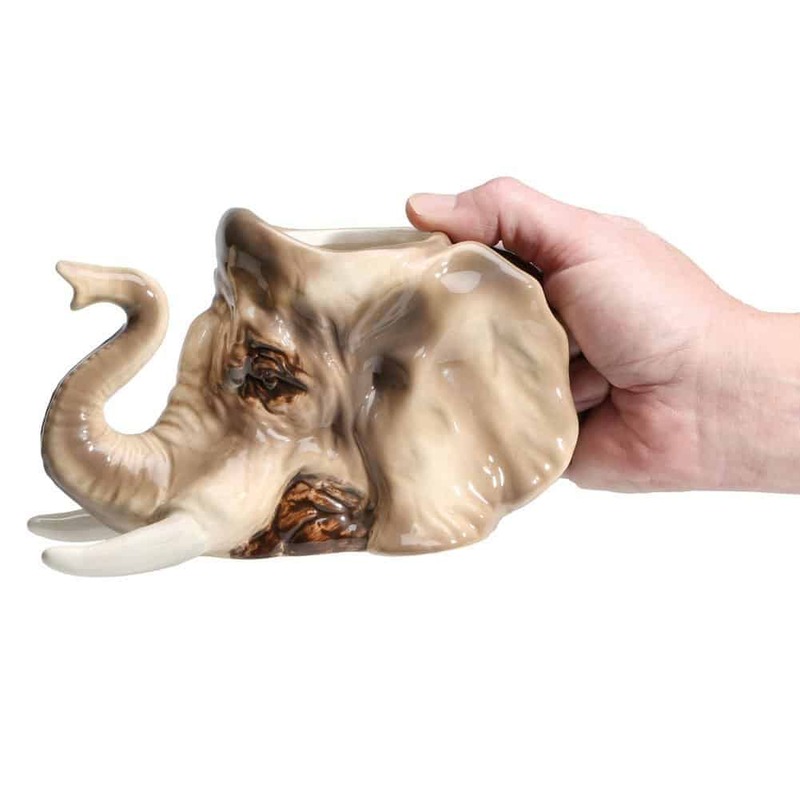 The funny mug will surely gather the smiles of all your friends and family. 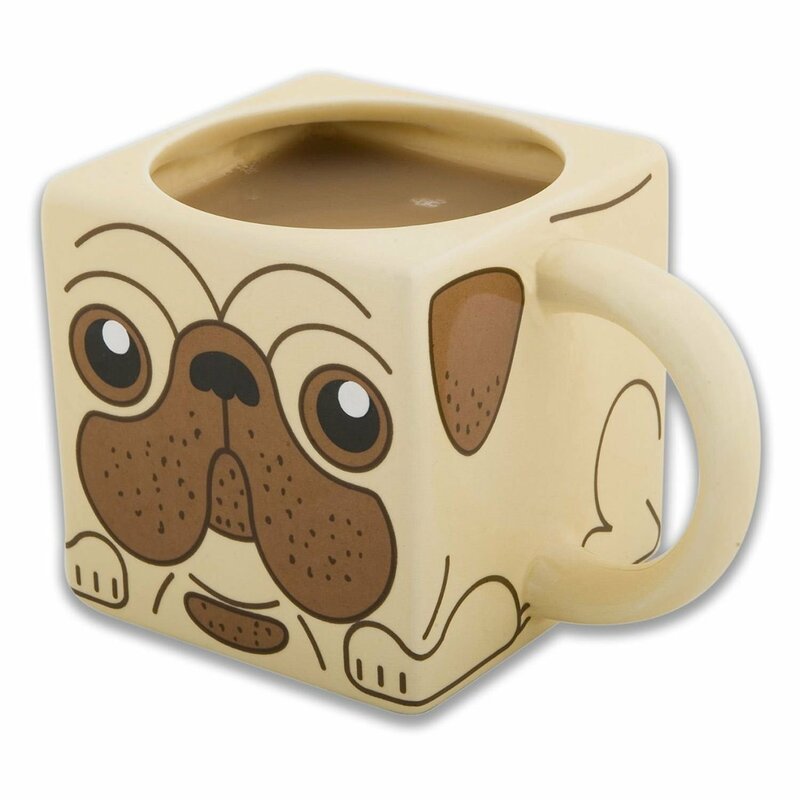 PUG-love is unique, simple and adorable. 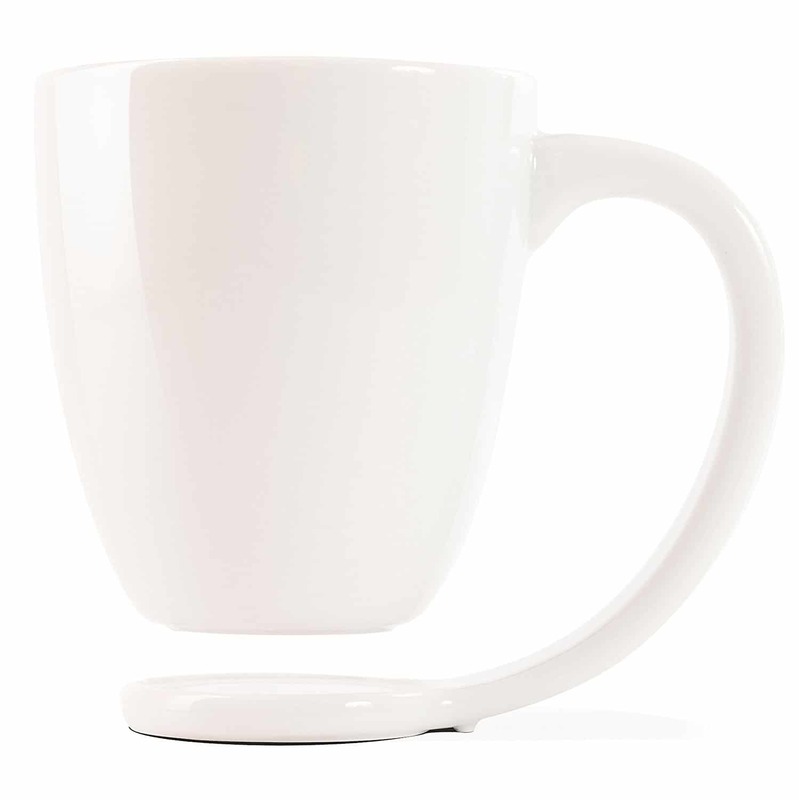 The right way to disperse your tea into the mug. 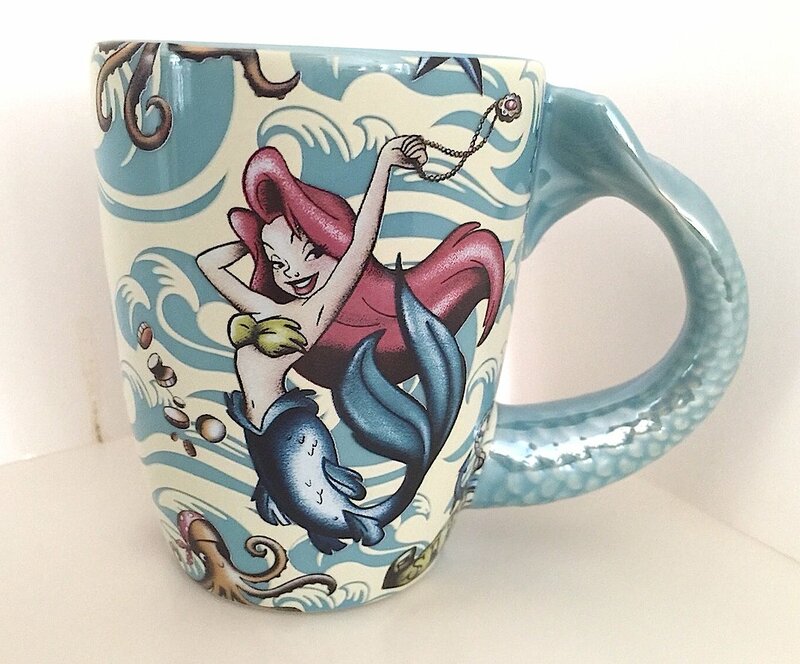 A little princess would love a mermaid inspired mug, a simple gift that can go a long way. 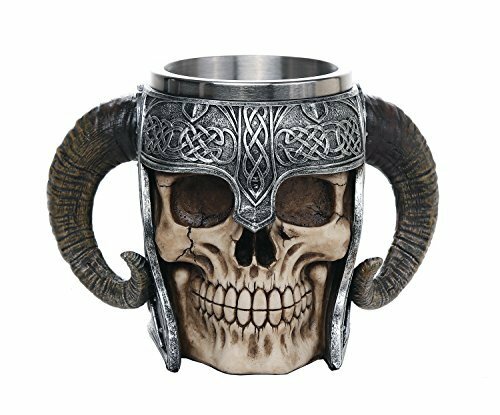 This unique piece can become the perfect gift for a true fan of the Nordic culture. 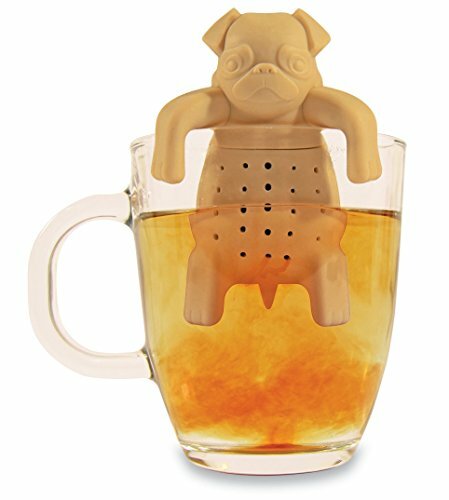 This is definitely not a gift for the fainthearted. 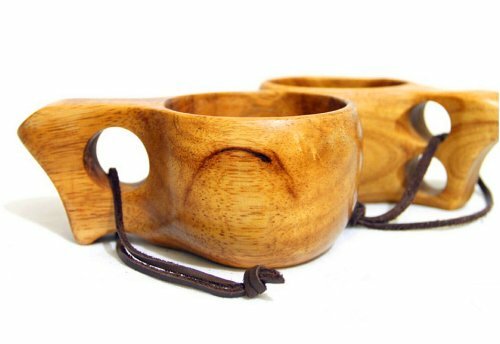 This drinking goblet for two has the Nordic spirit embedded in its design. 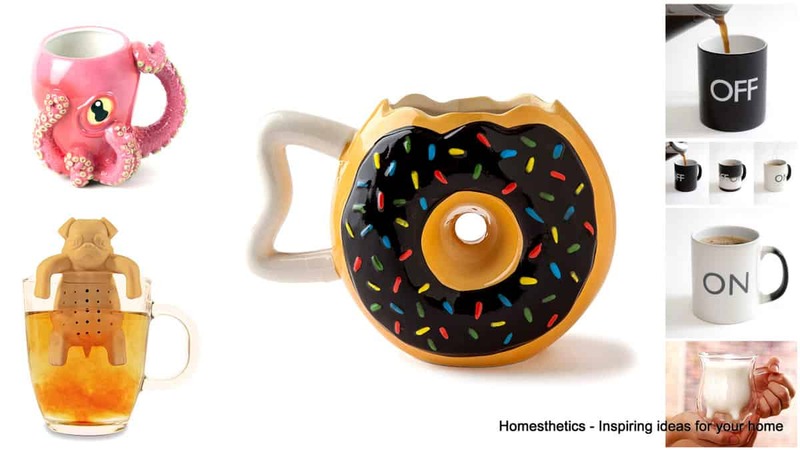 A cute colorful gift for your little ones for steaming hot cocoas. 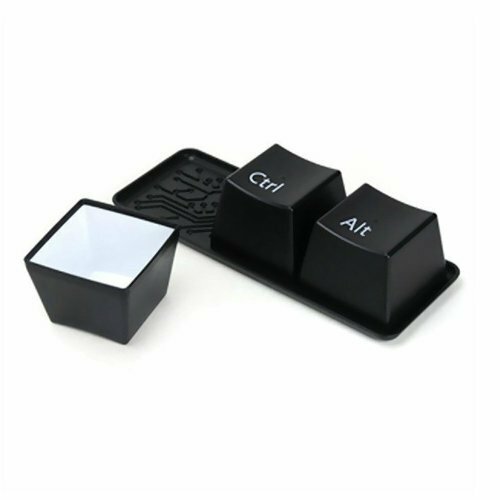 Only a true tech geek will understand such a gift. 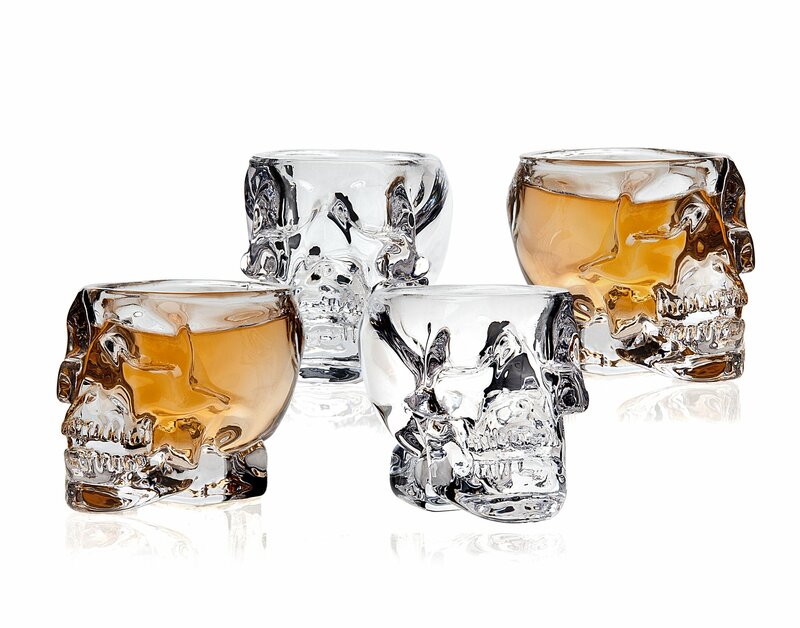 The mystery of the glass skulls has fascinated many of us, why not invest in such memorabilia. 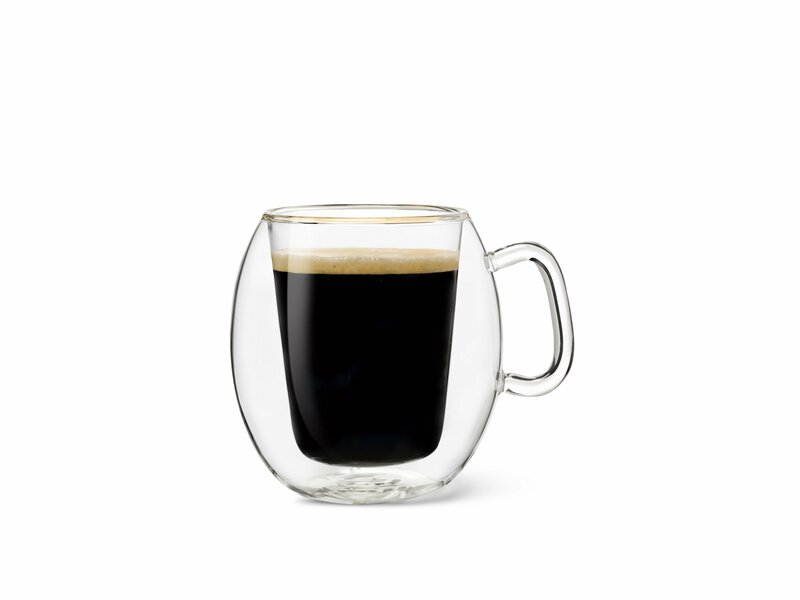 Admire the flow of special liquids enjoyed from this glass mug. 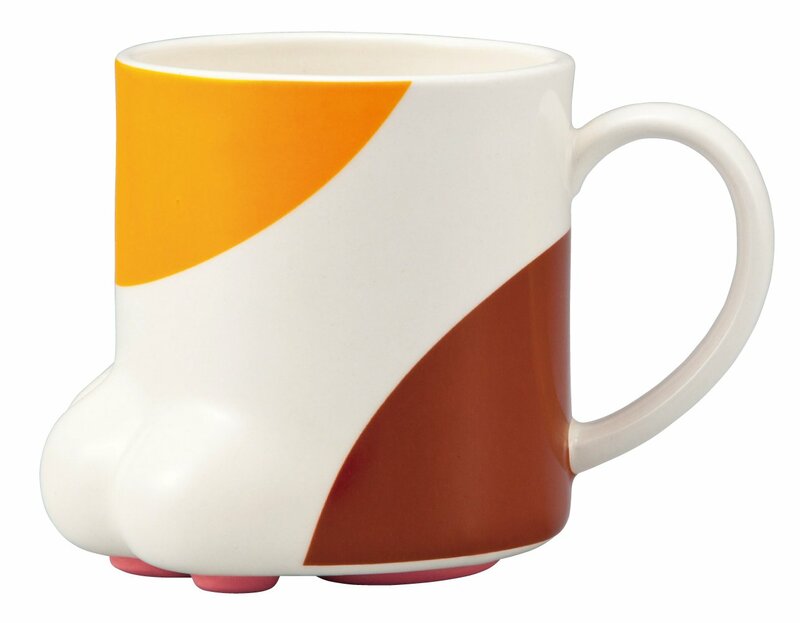 Everyone of us knows a little about Pokemons, a poke-ball mug seems like he logical purchase. 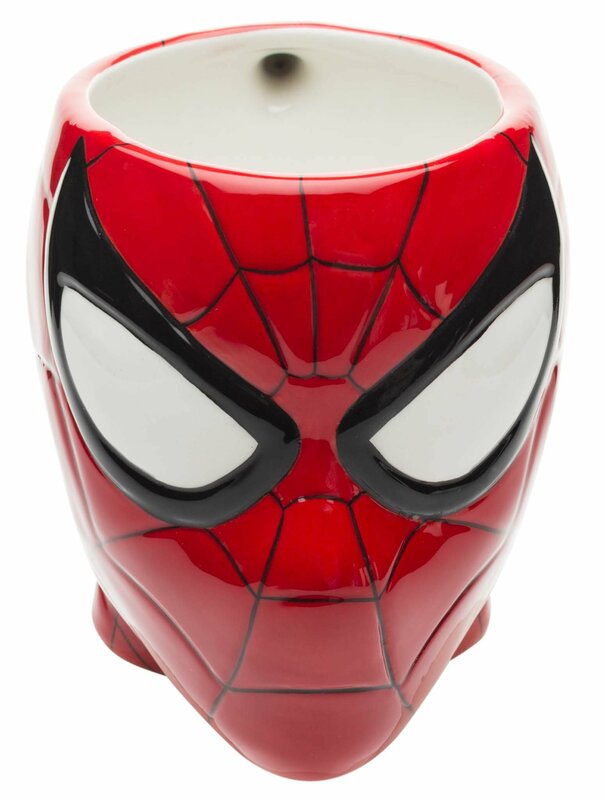 Make the day of your little one and offer him a spider cup, he will love it. 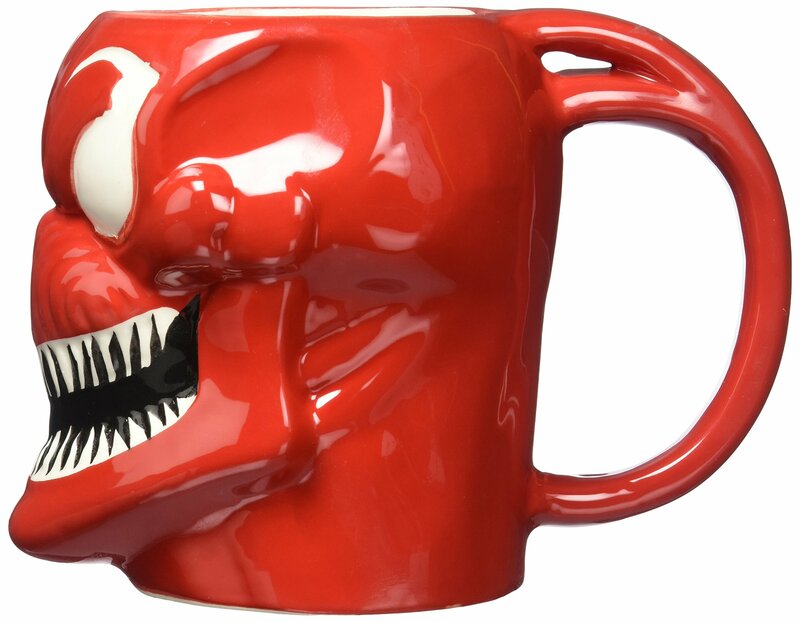 In the same range stays the venom mug, with a darker more twisted design. 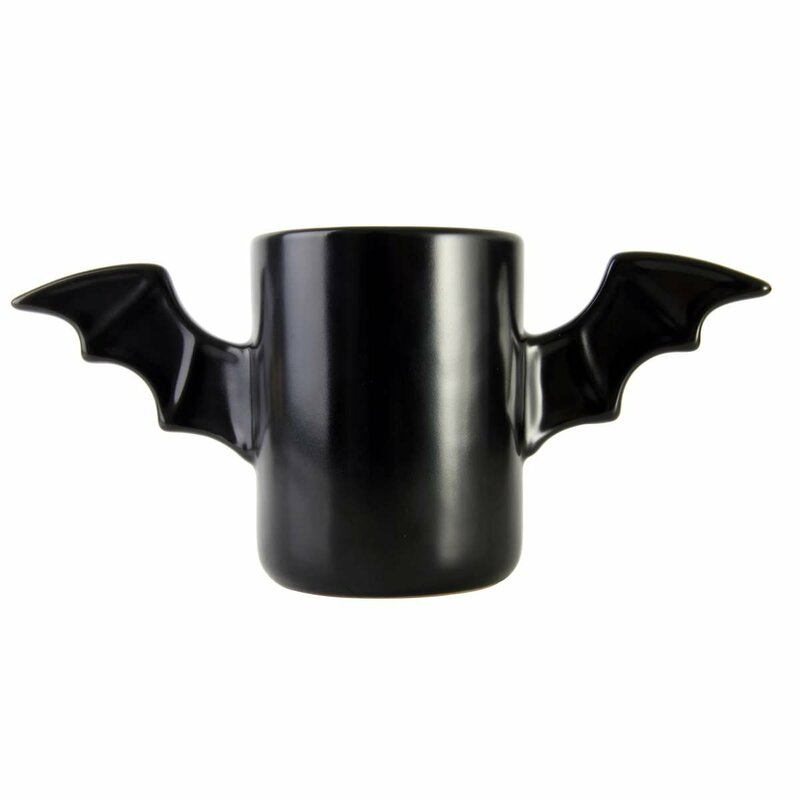 A cute bat mug is the perfect gift for night owls. 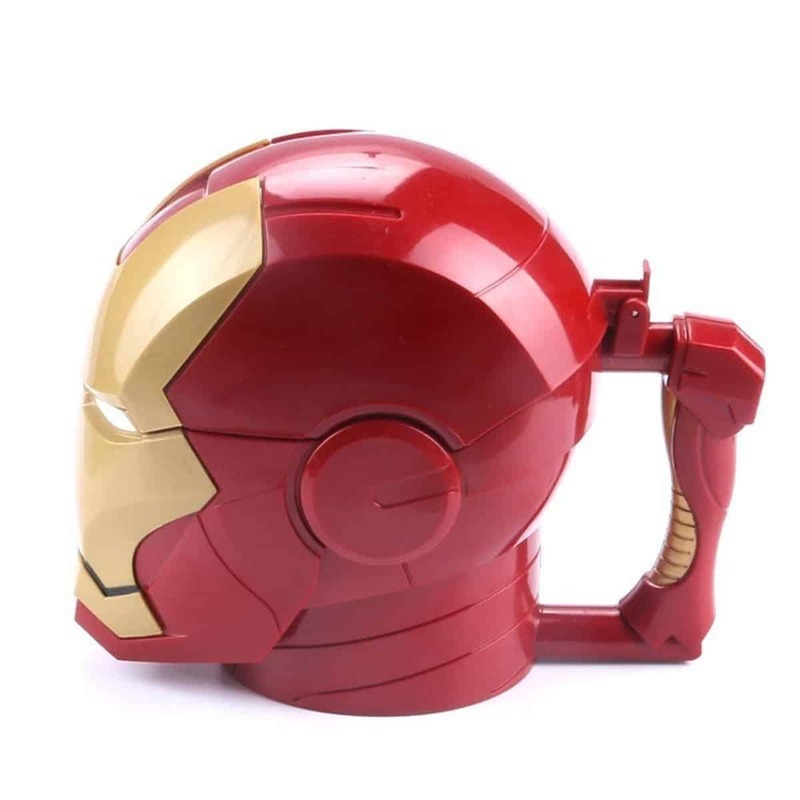 The Marvel universe has its grip on all of us. 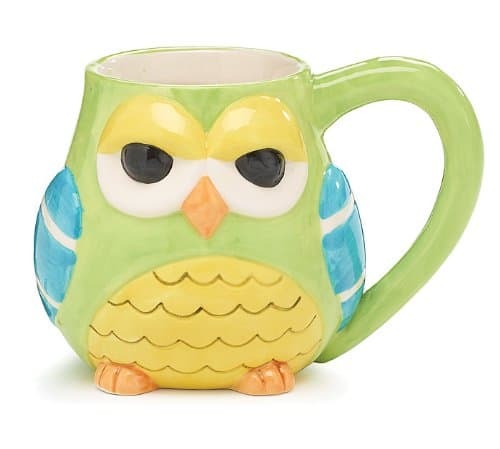 Drink your morning cup of coffee from a cute colorful owl mug. 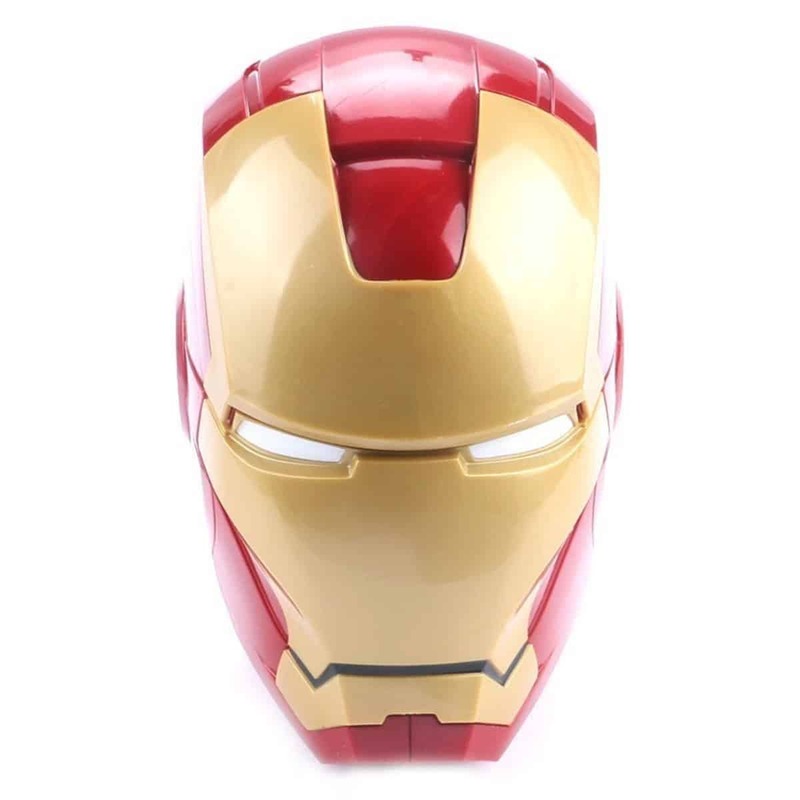 Or choose the more realistic colored approach. 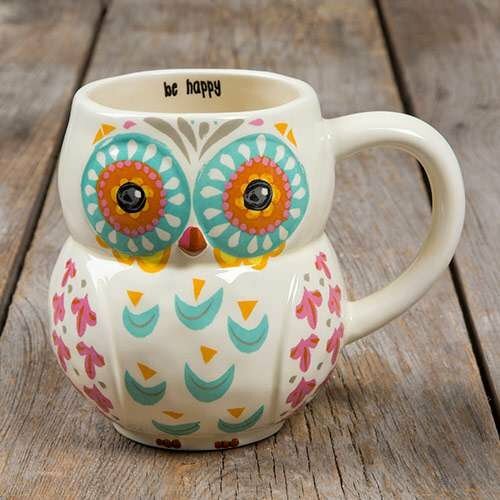 A cute owl representation on a bright yellow mug will brighten your mornings. 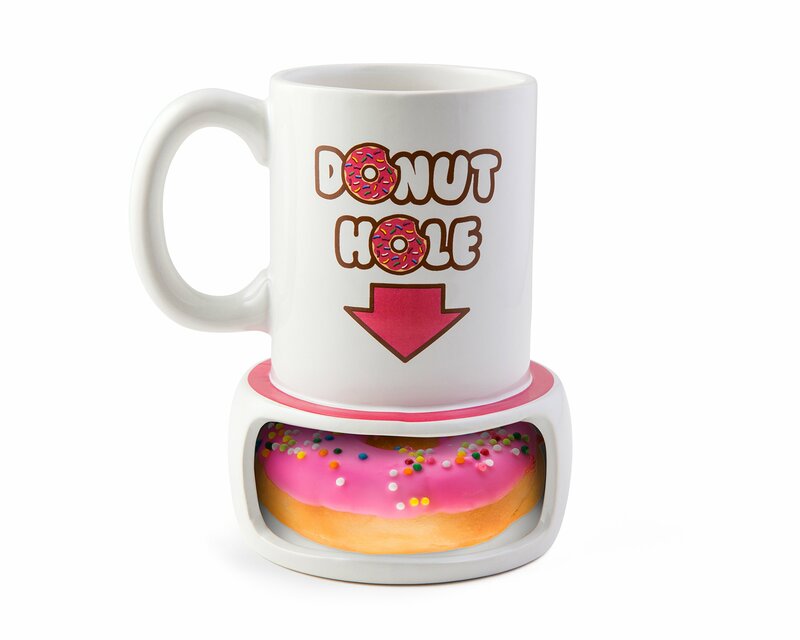 We find this particular mug quite amusing and fun, don’t you agree? 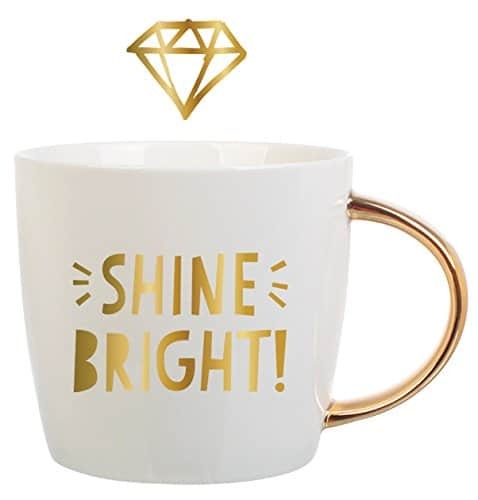 Shine bright and have a wonderful day. 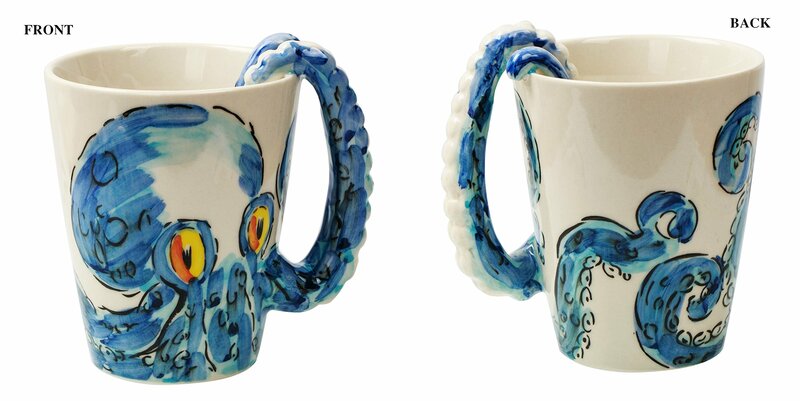 Well, be careful before you gift this particular mug. 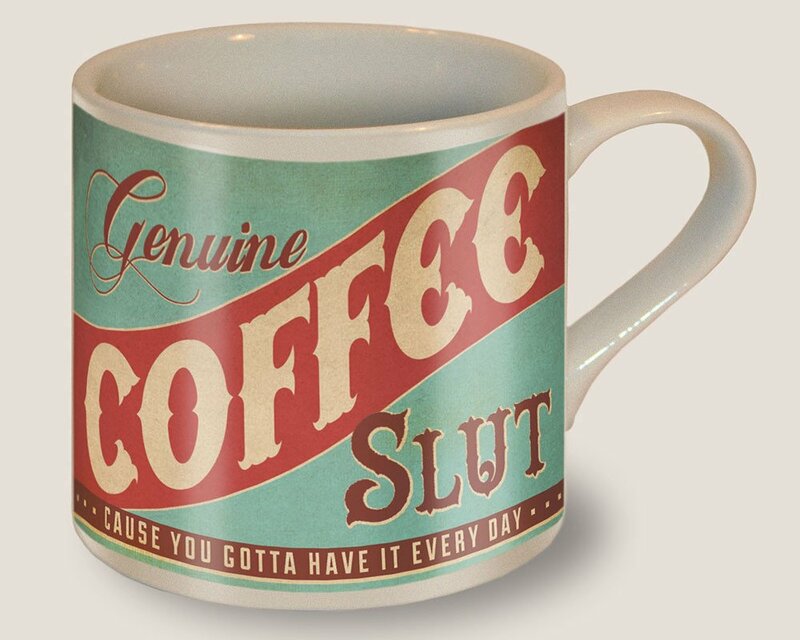 The rightful gift for that grumpy family member. 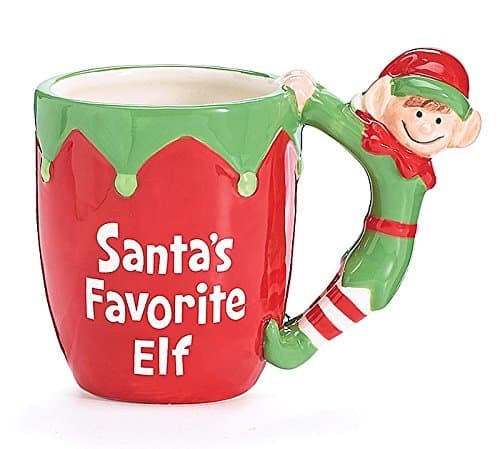 Christmas is all about cheerful and color and so is this elf mug, perfectly representing the Christmas spirit. 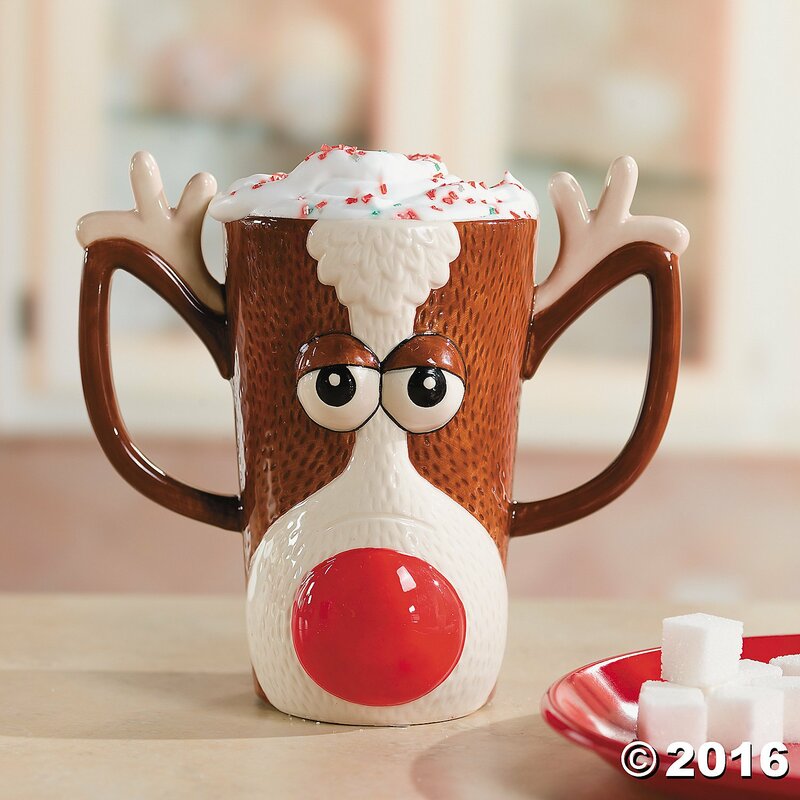 Enjoy the red nose of a cool reindeer mug ! 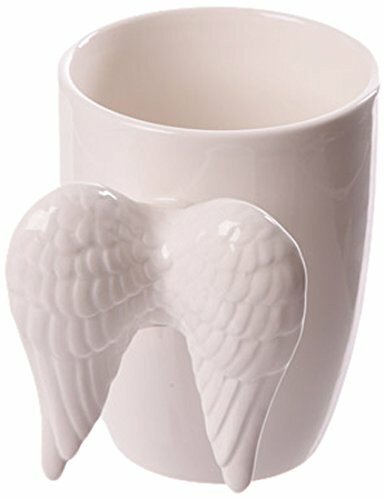 What do you think about the cool coffee mugs above? We would love to hear from you in the comment section below !